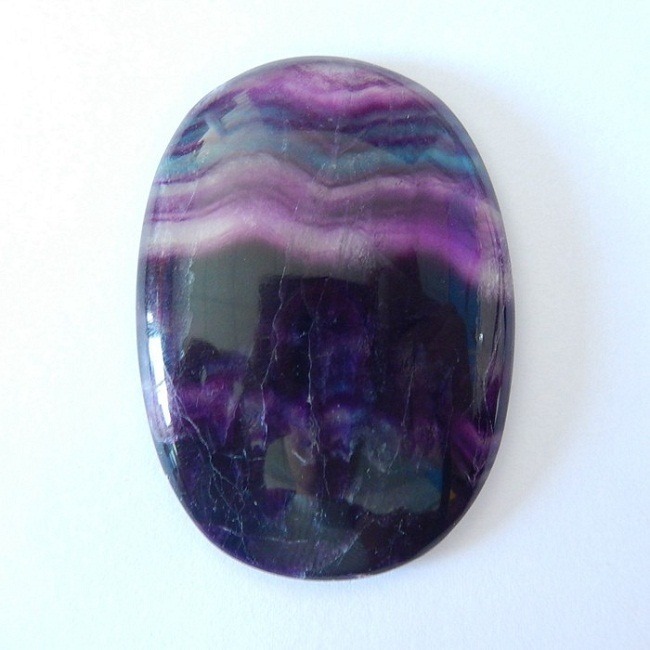 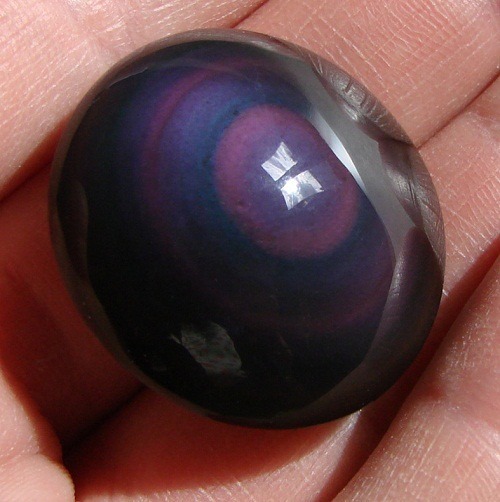 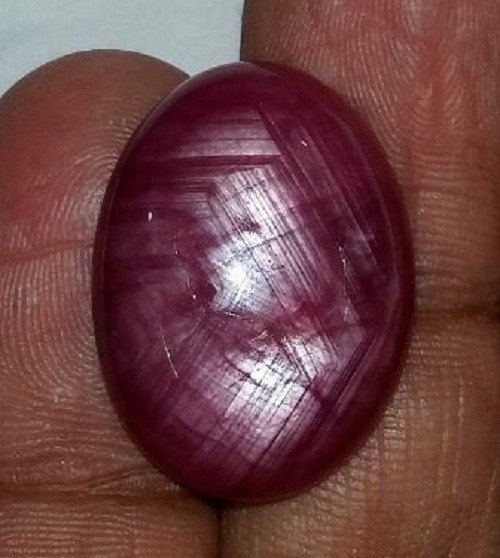 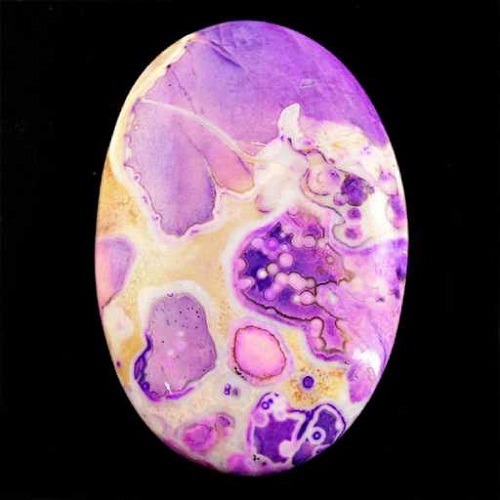 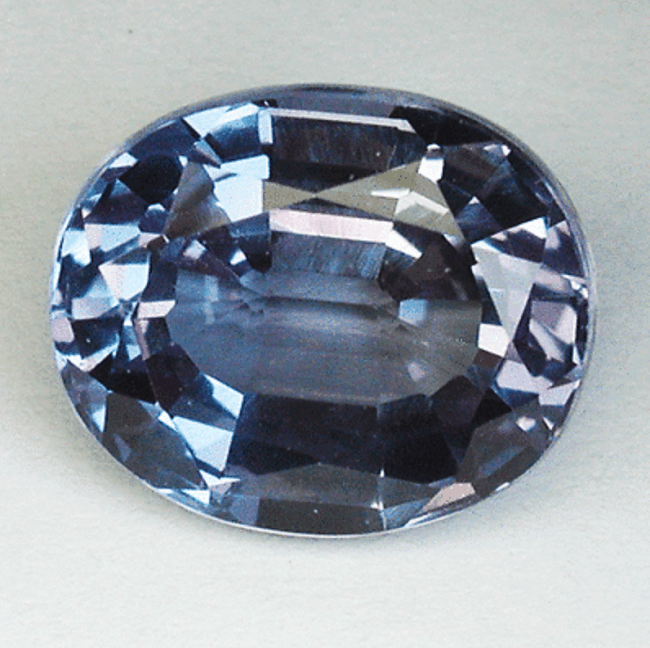 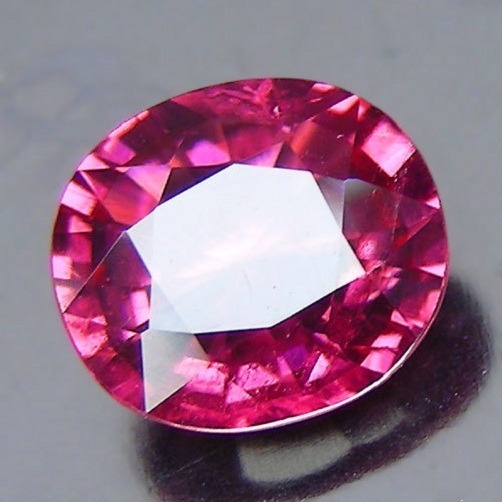 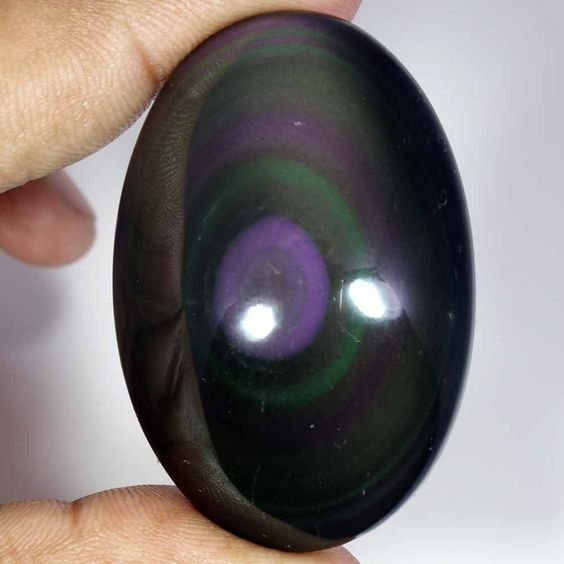 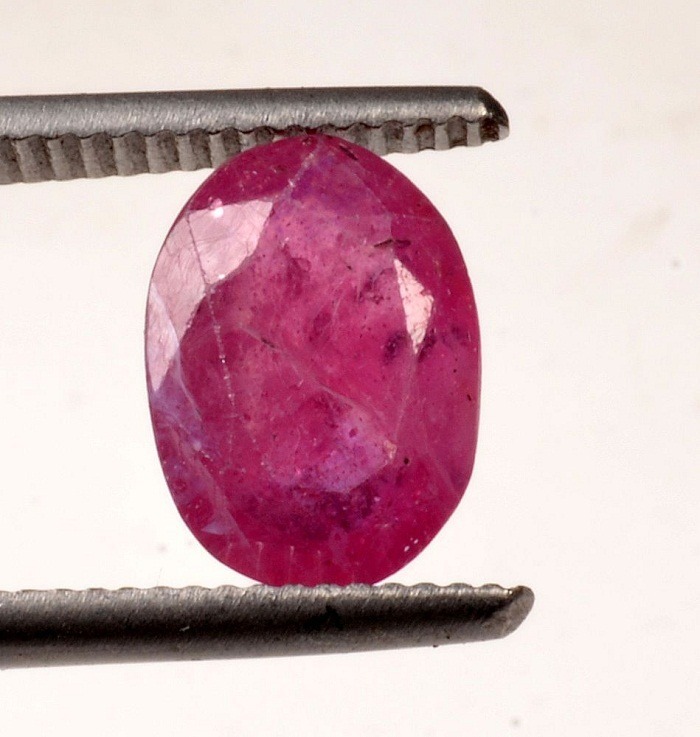 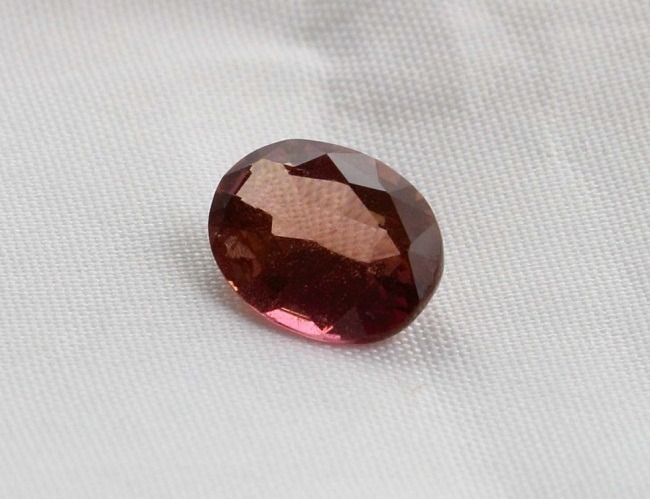 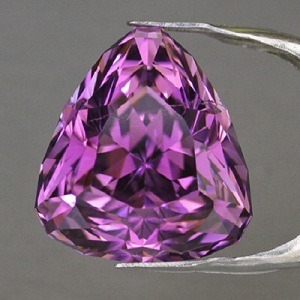 Purpoliote is an incredible purple stone. 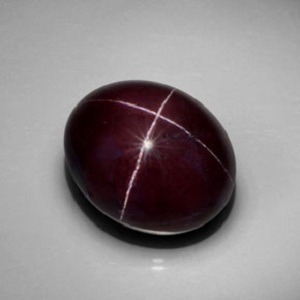 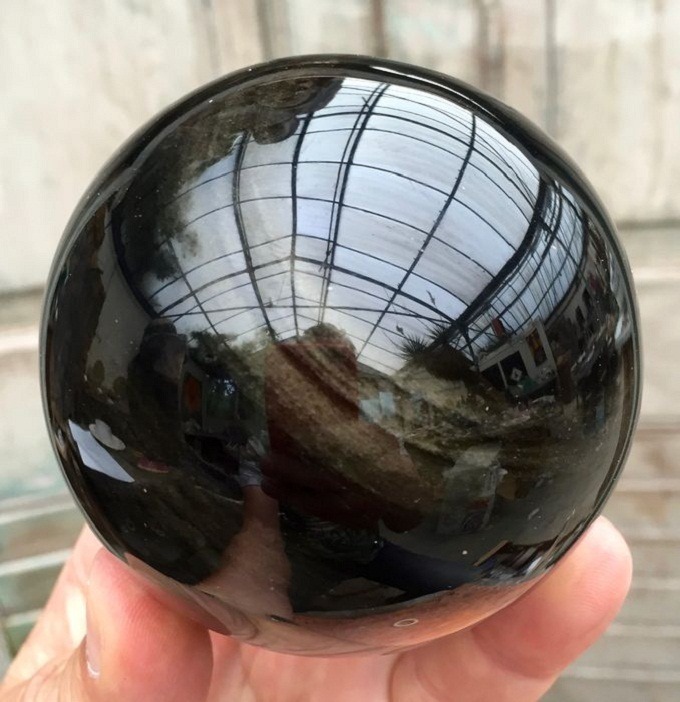 It is a core of manganese phosphate stone, and it has ray of violet color due to various amount of manganese present in it. 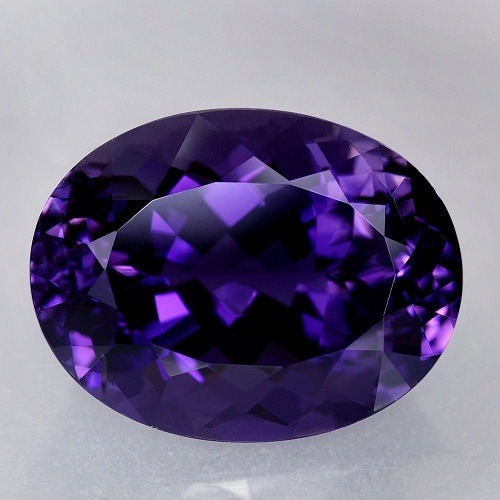 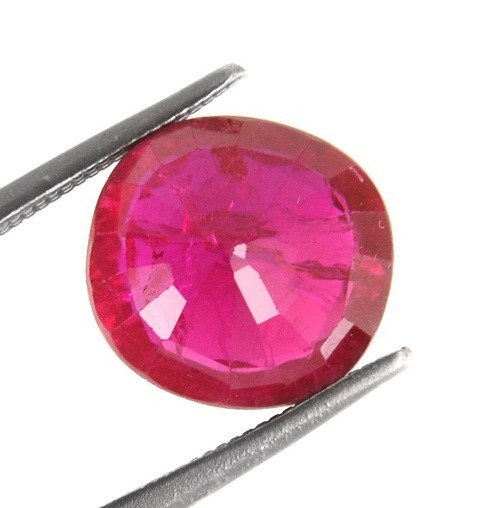 Normally, it is quite a deep purple, it is not crystalline but have a deep matt surface. 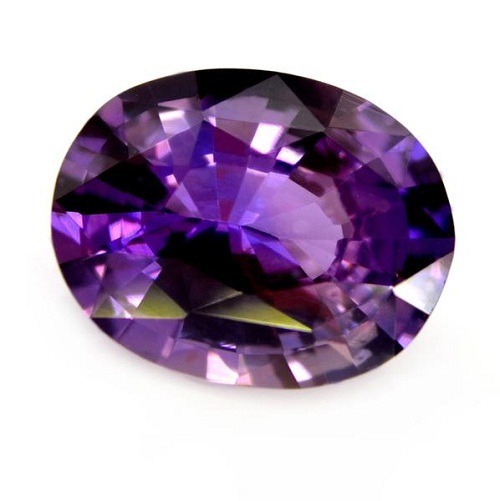 Although Purpolite is rare mineral, its name has been derived from the Latin word ‘ purpura’ which means purple. 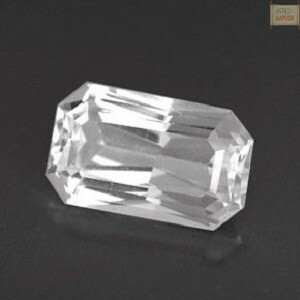 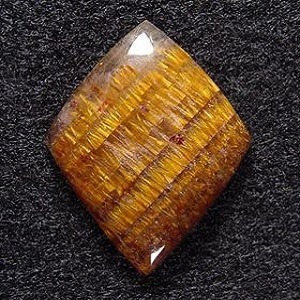 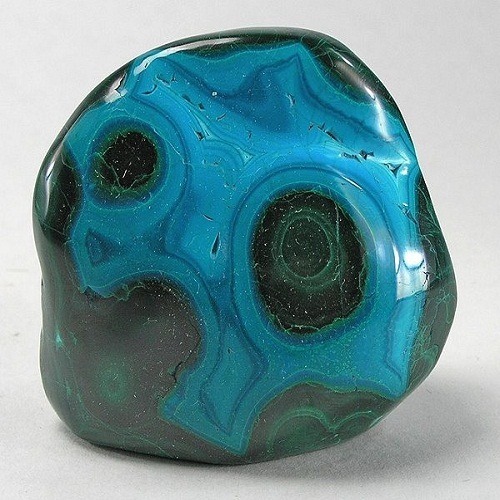 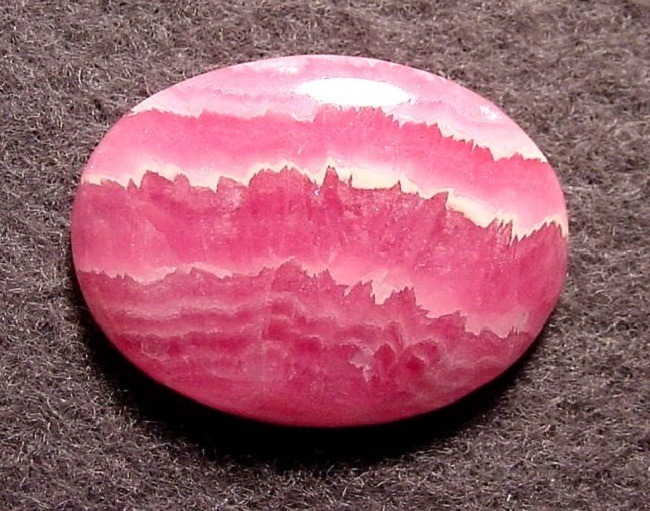 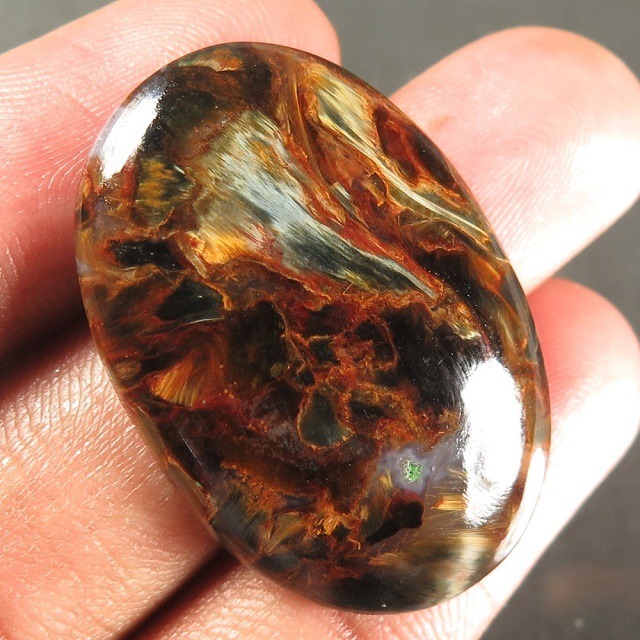 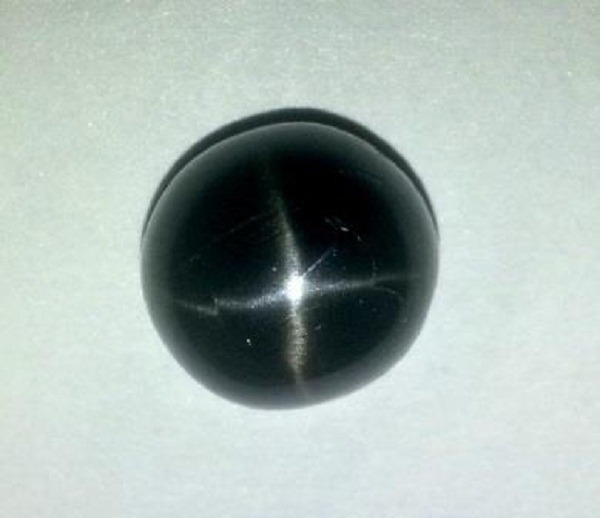 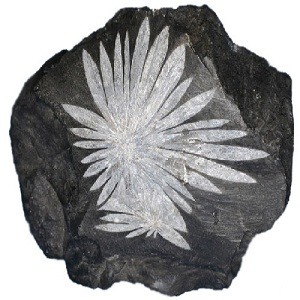 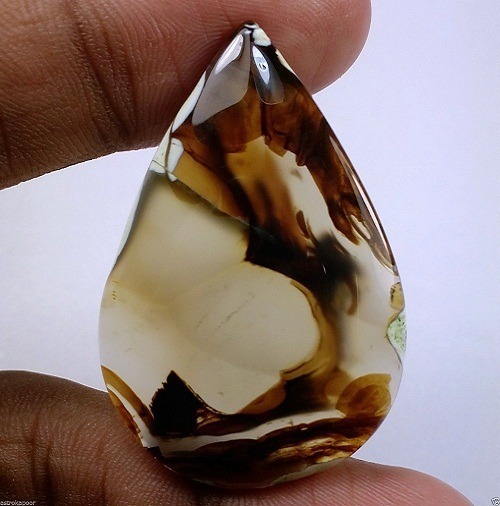 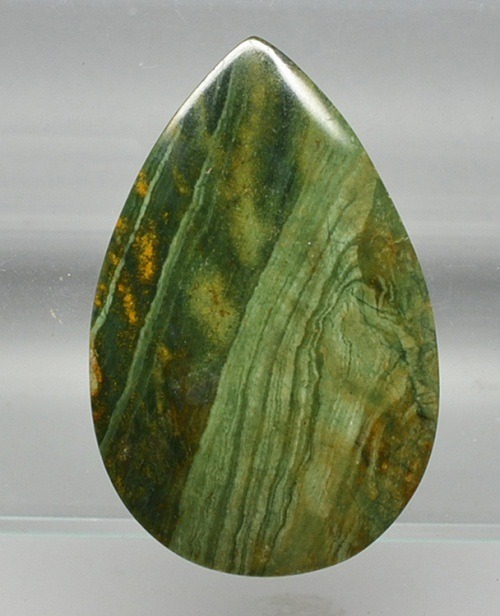 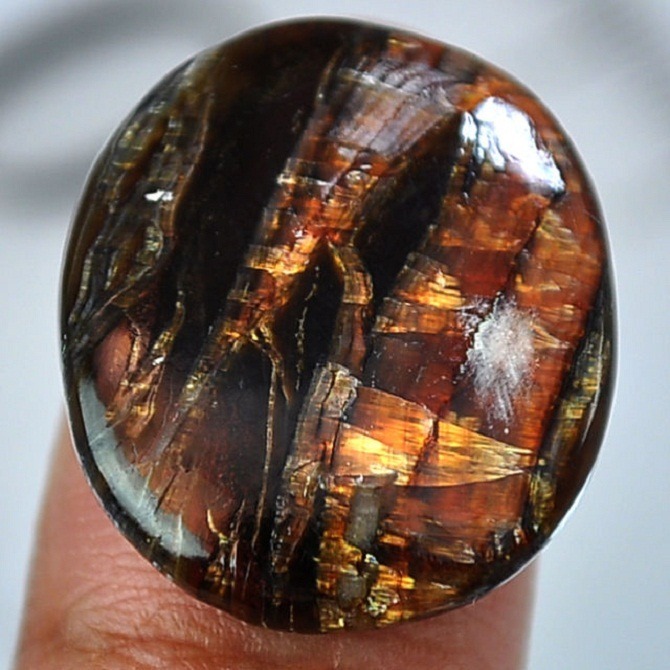 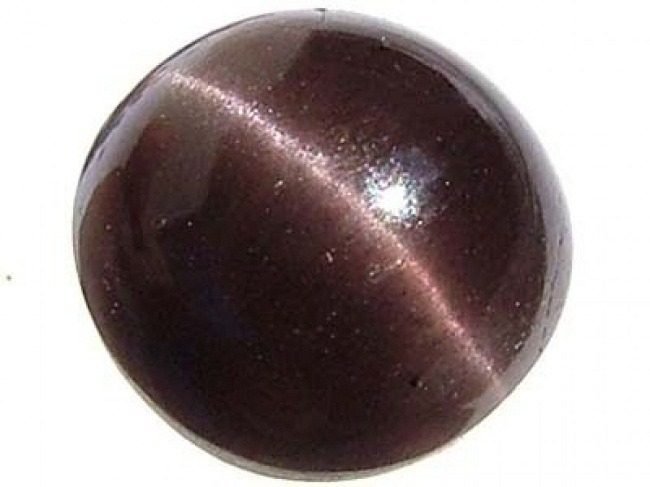 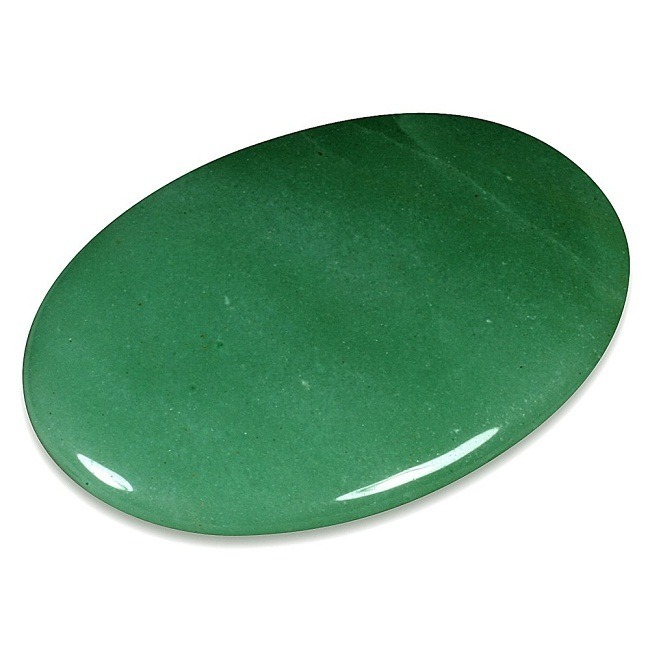 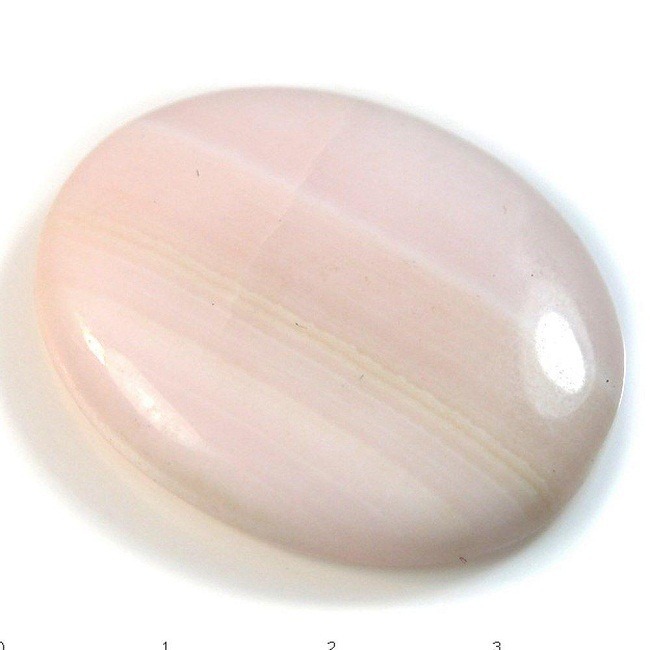 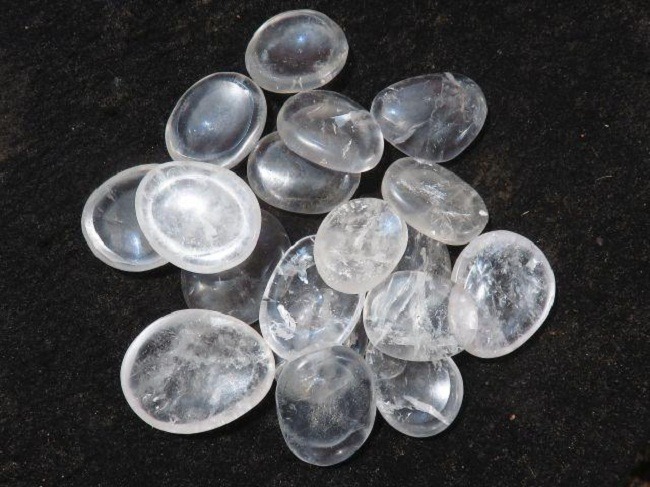 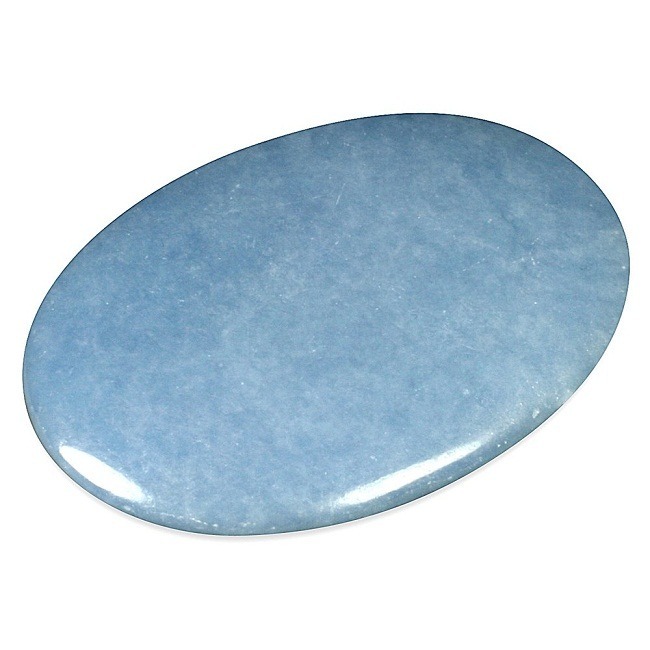 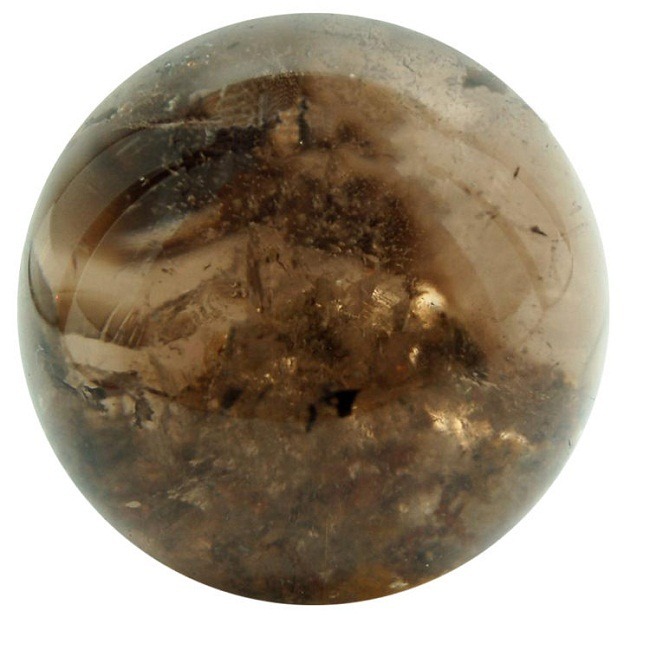 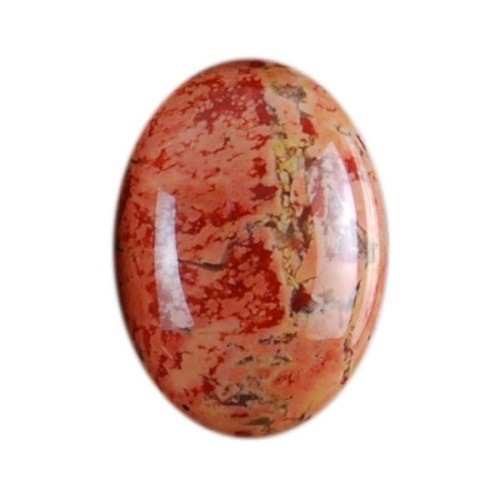 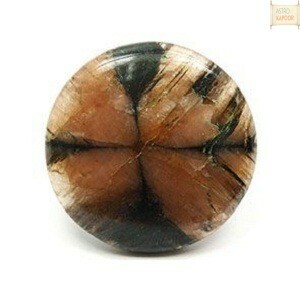 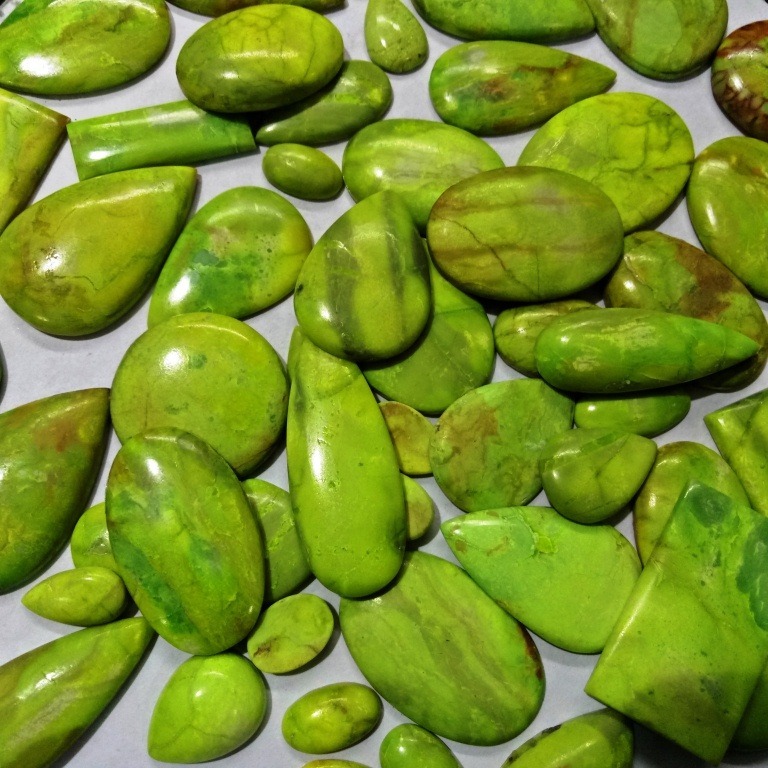 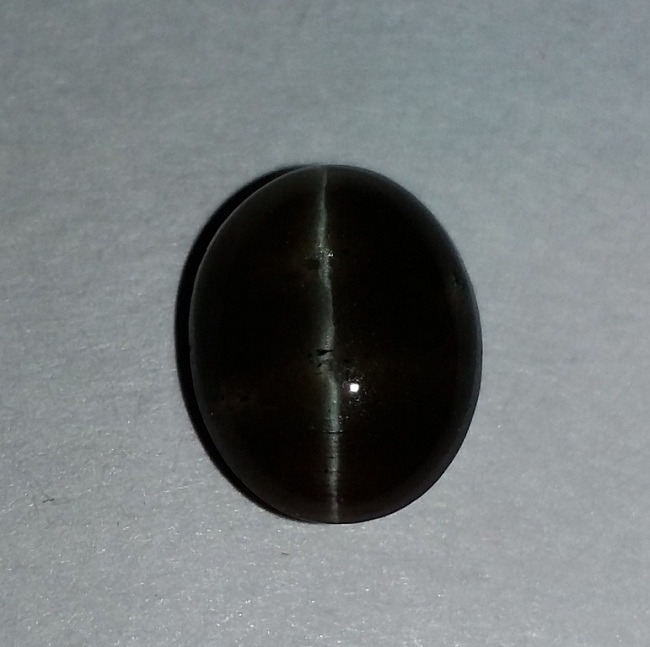 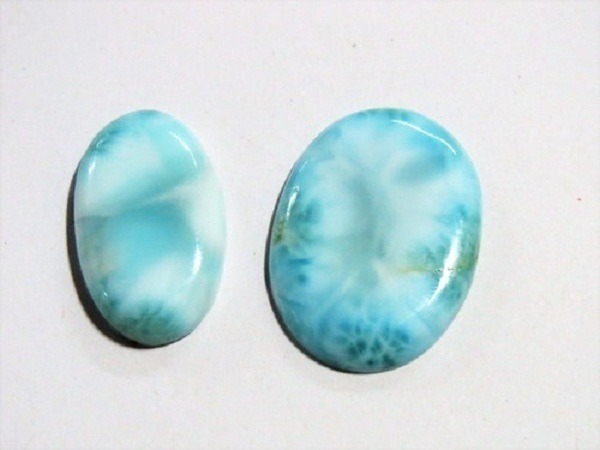 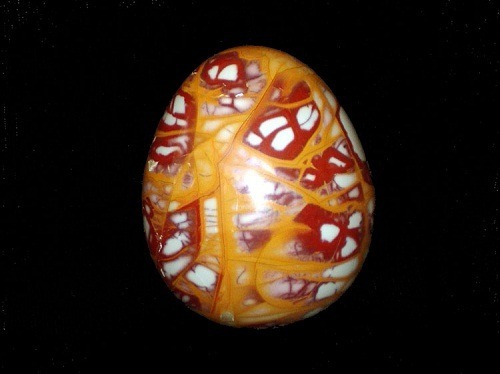 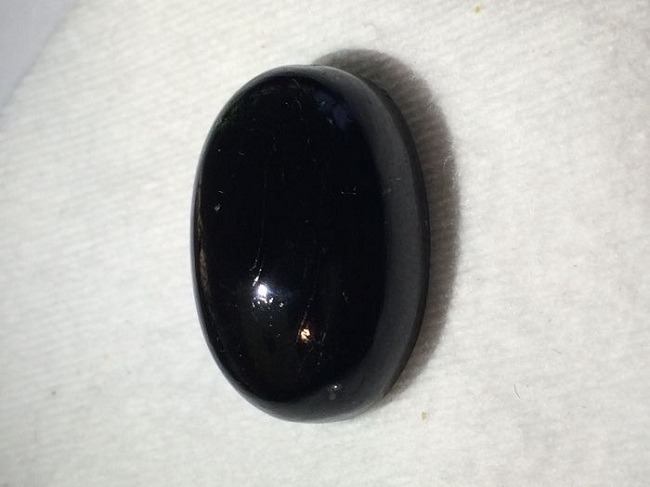 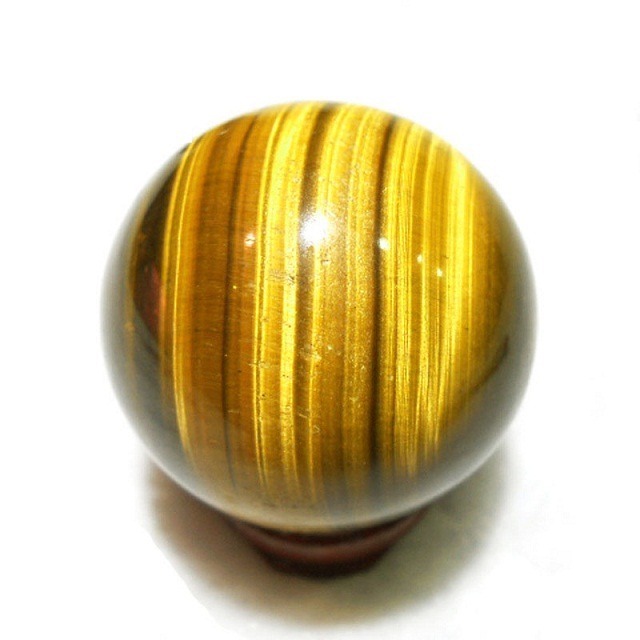 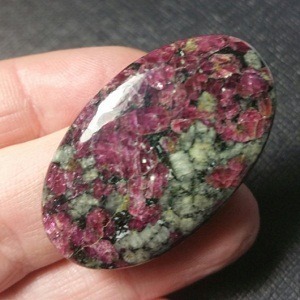 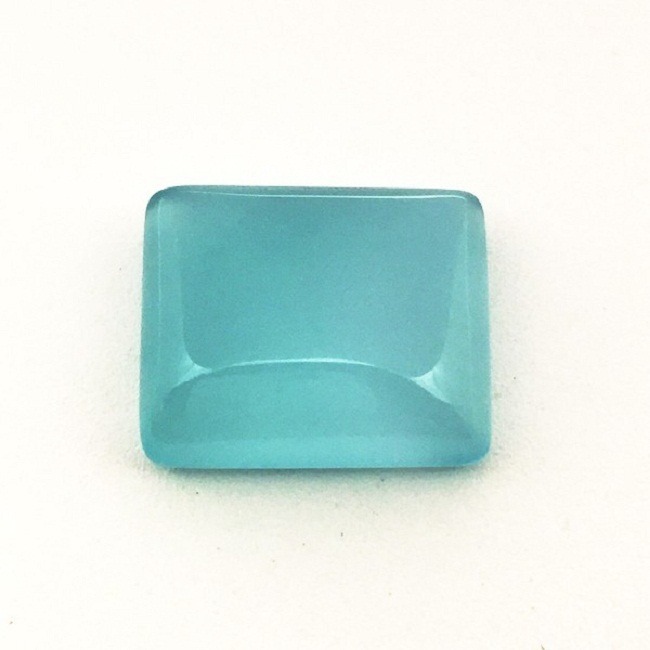 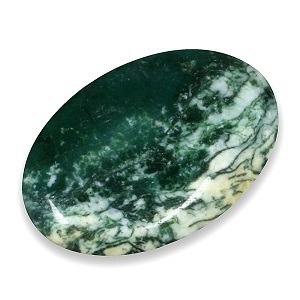 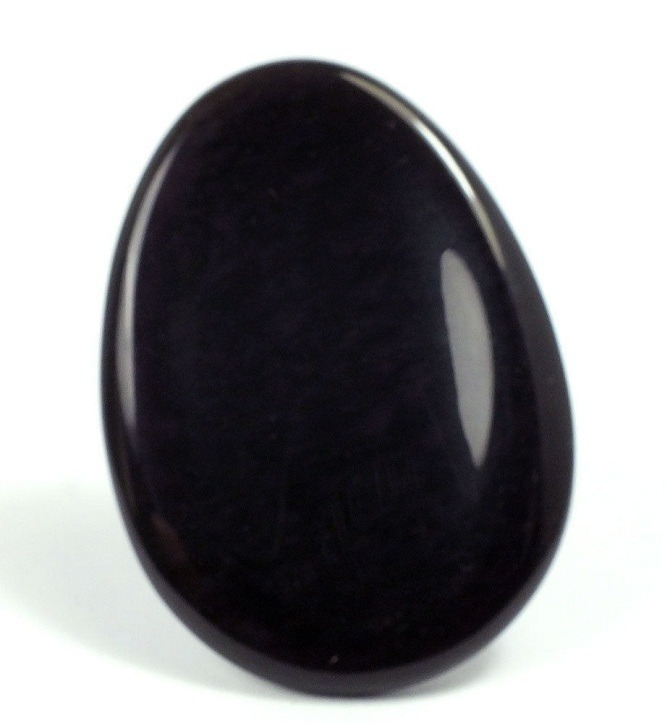 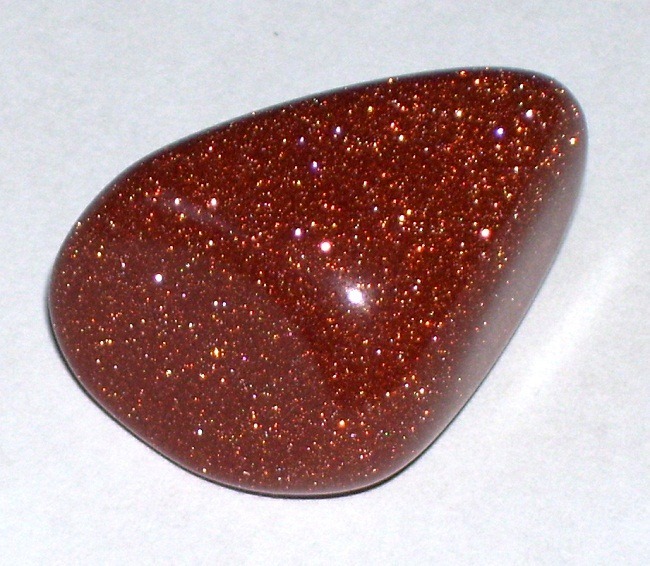 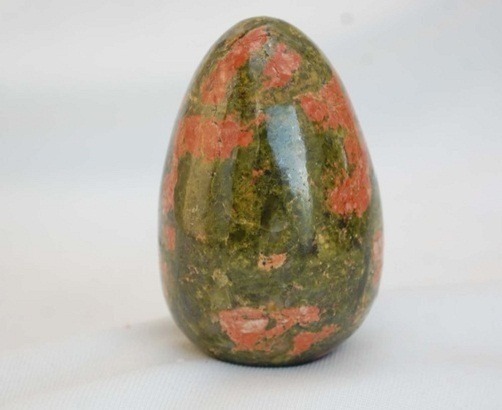 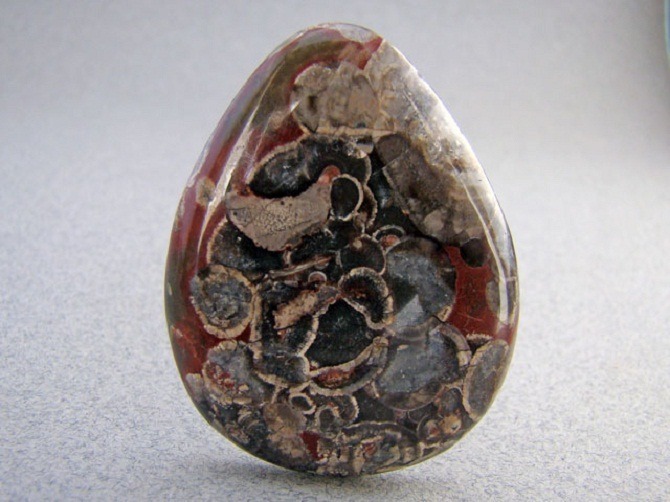 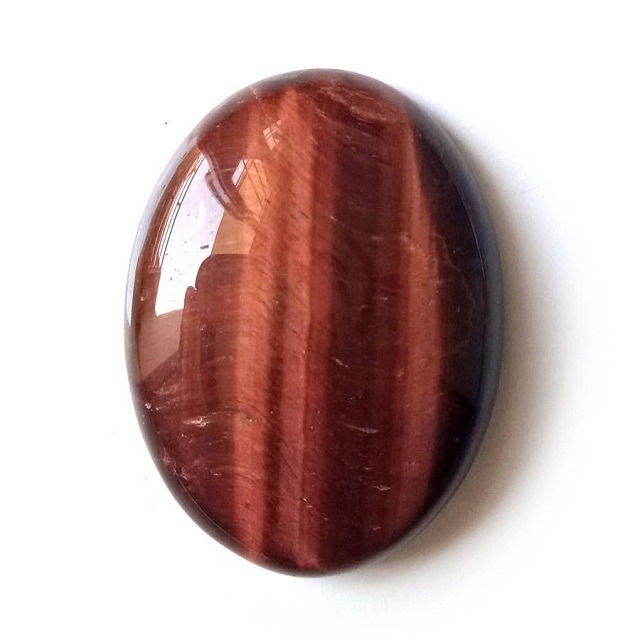 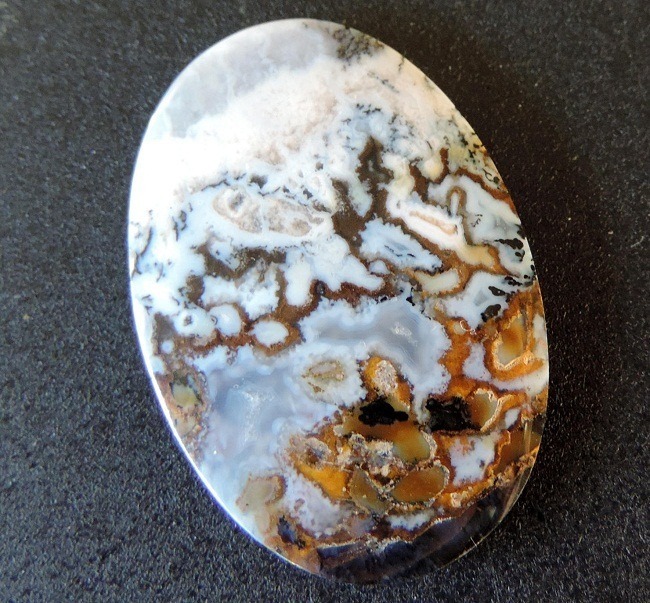 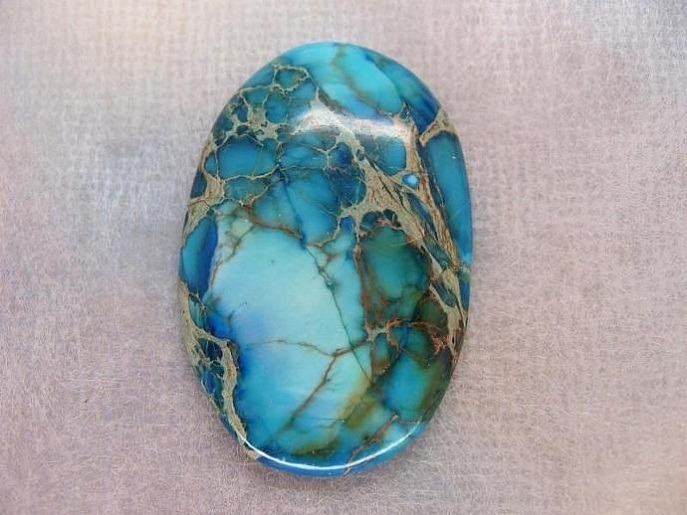 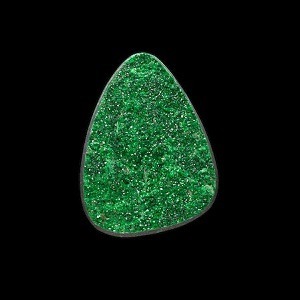 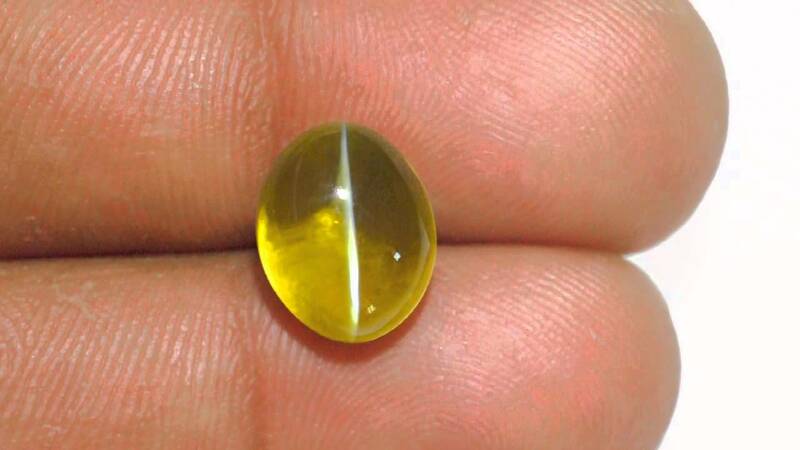 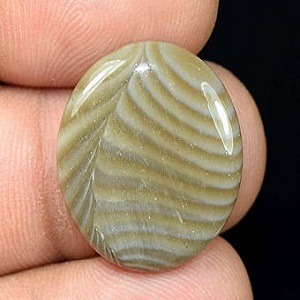 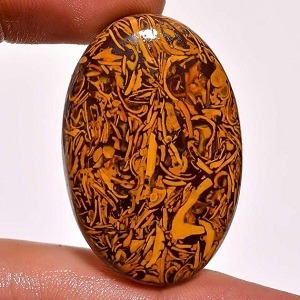 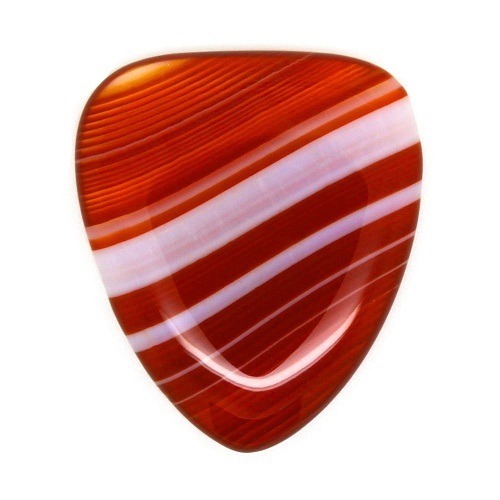 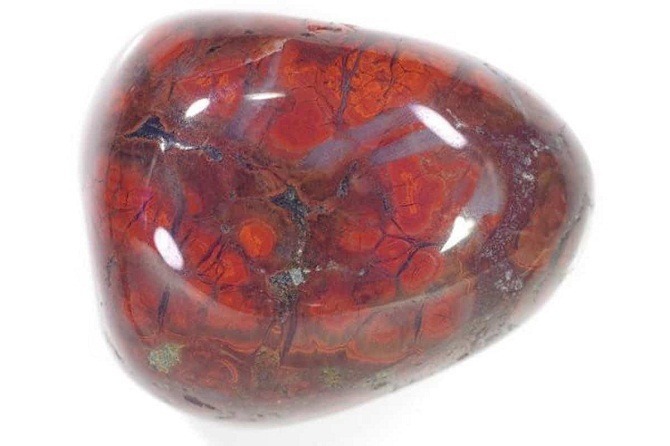 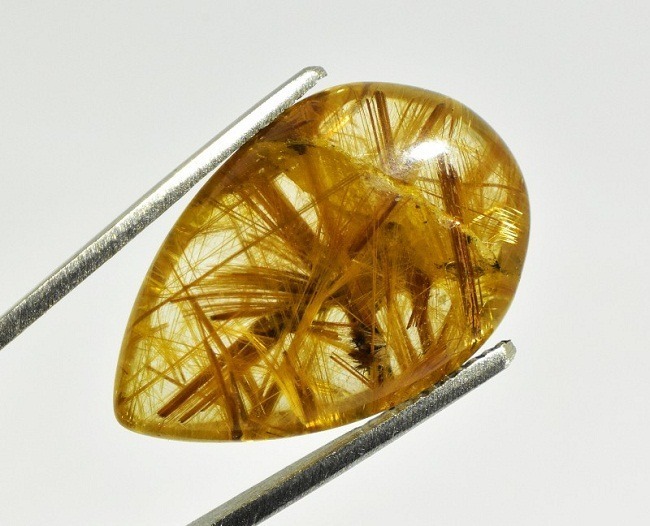 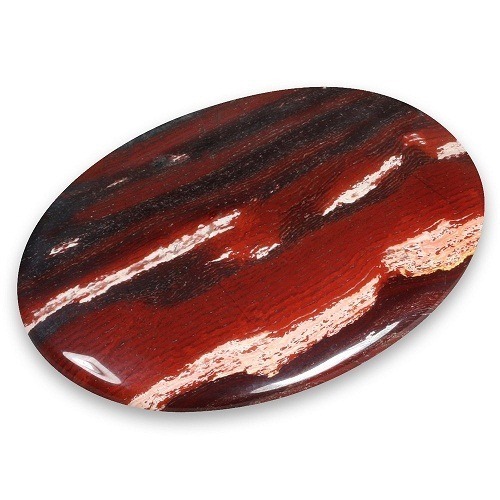 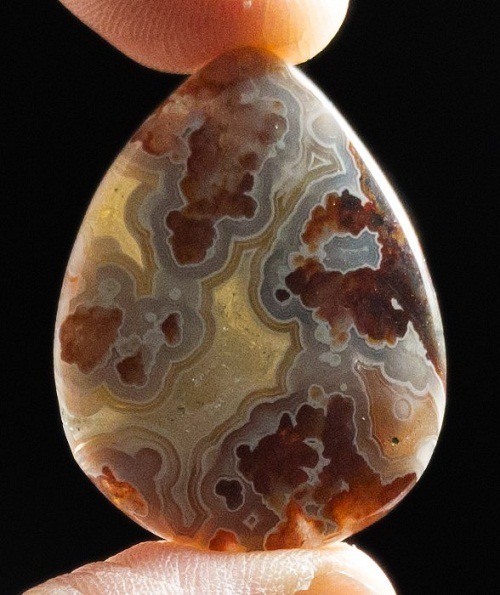 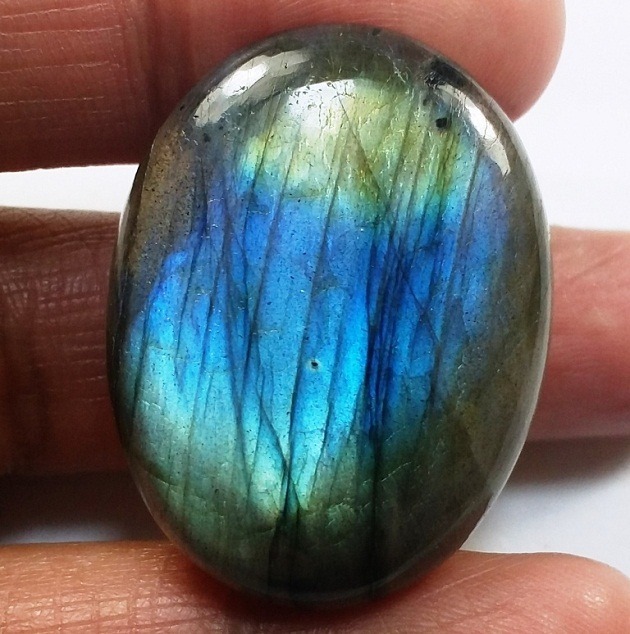 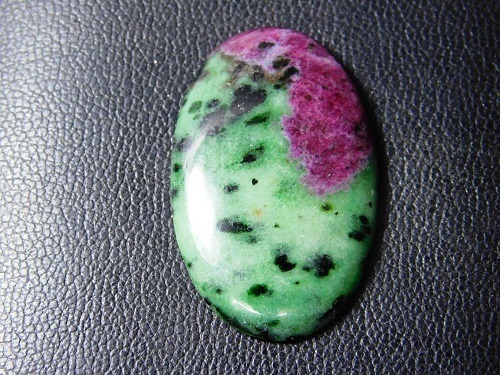 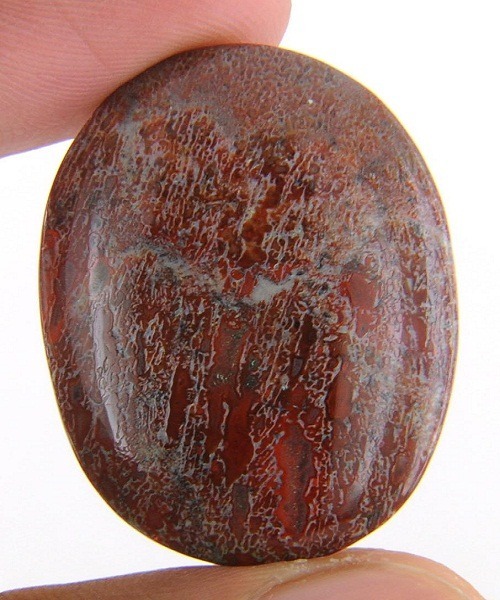 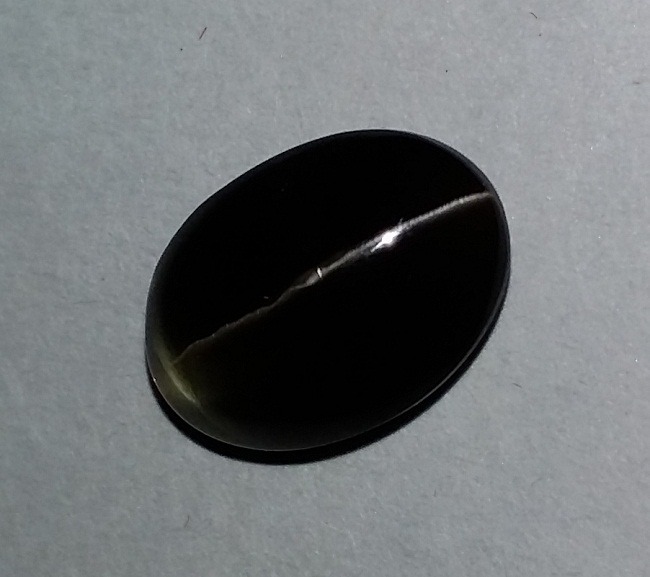 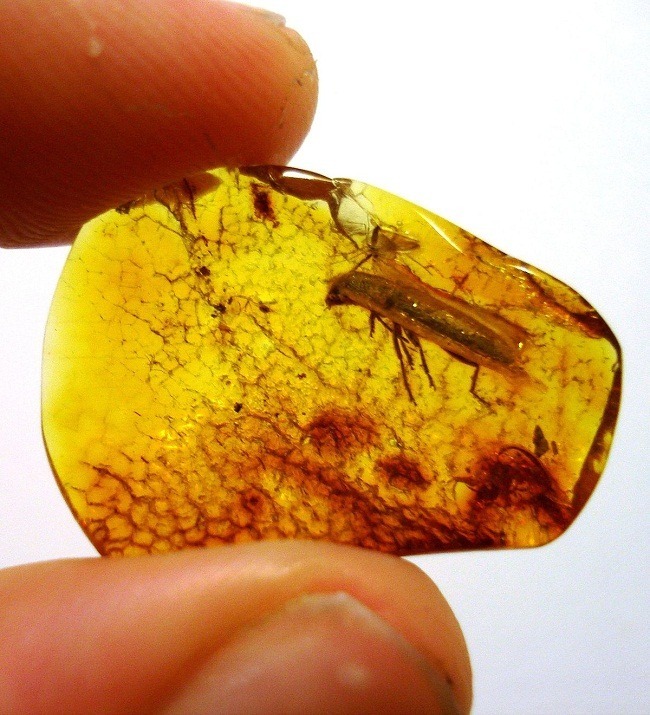 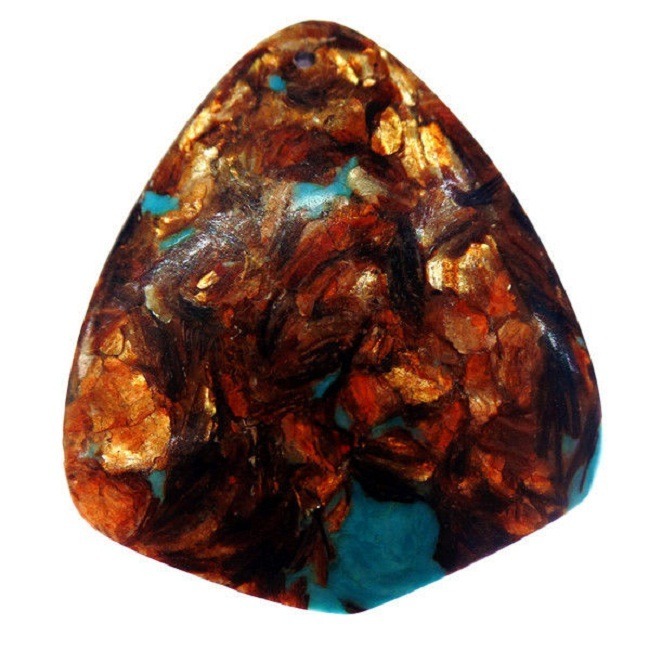 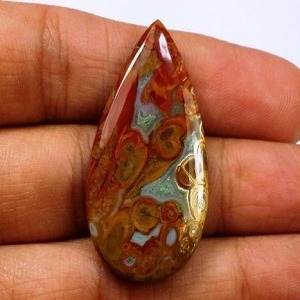 It is known to be the nature’s best dream stones and has an almost tangible movement of energy flow. 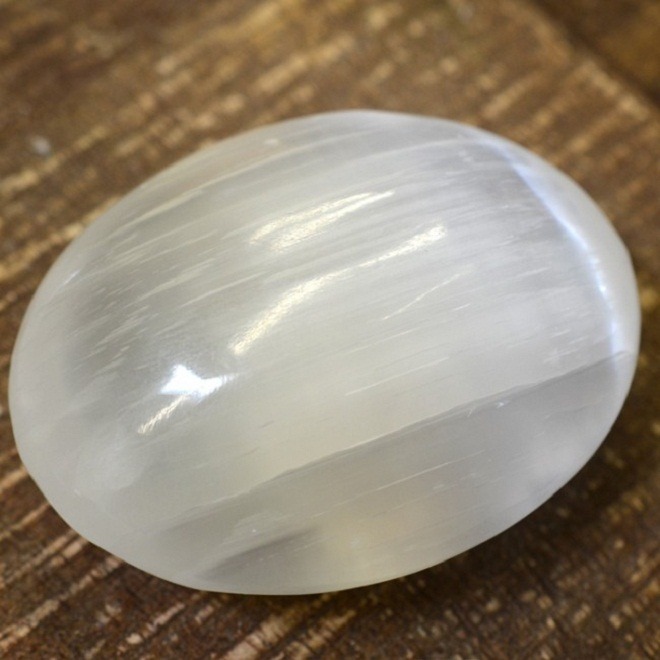 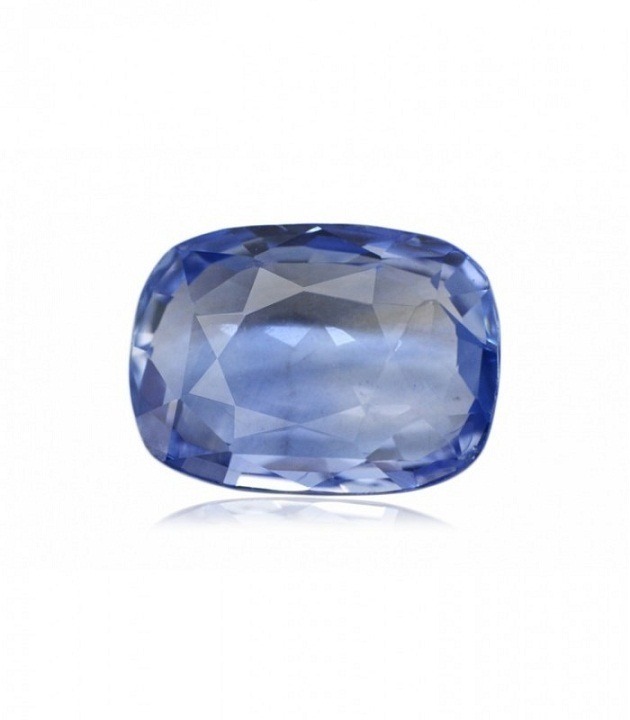 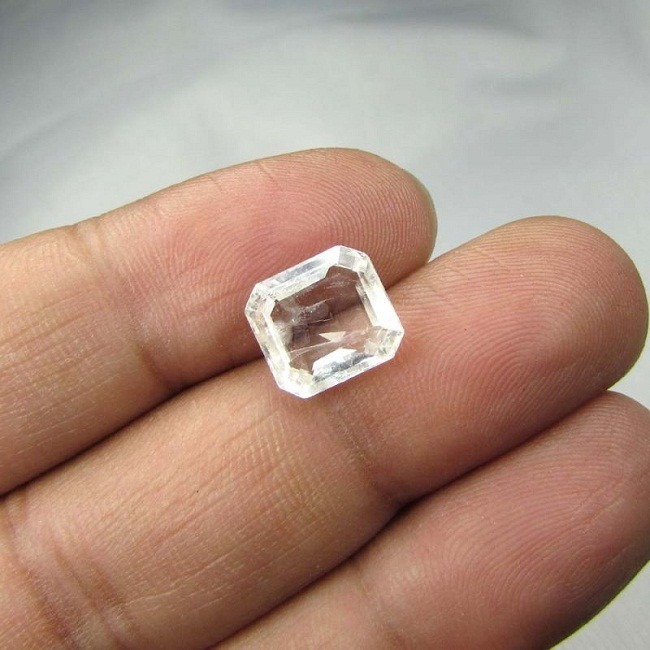 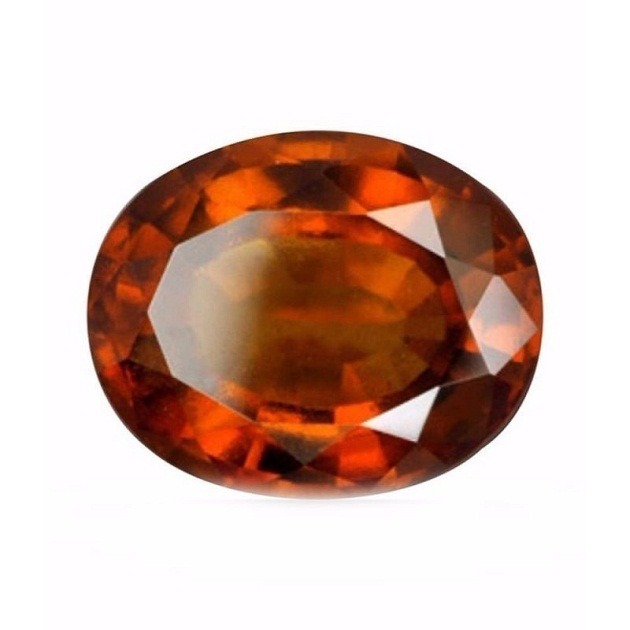 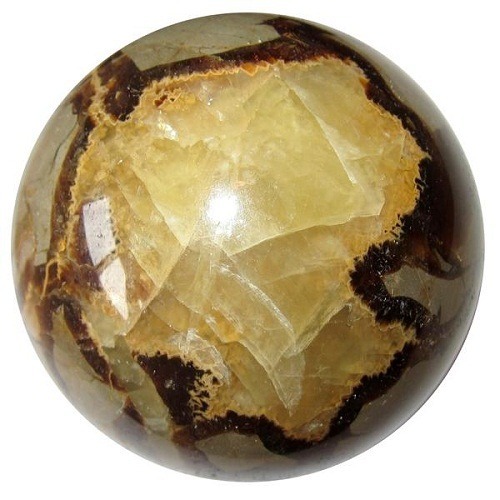 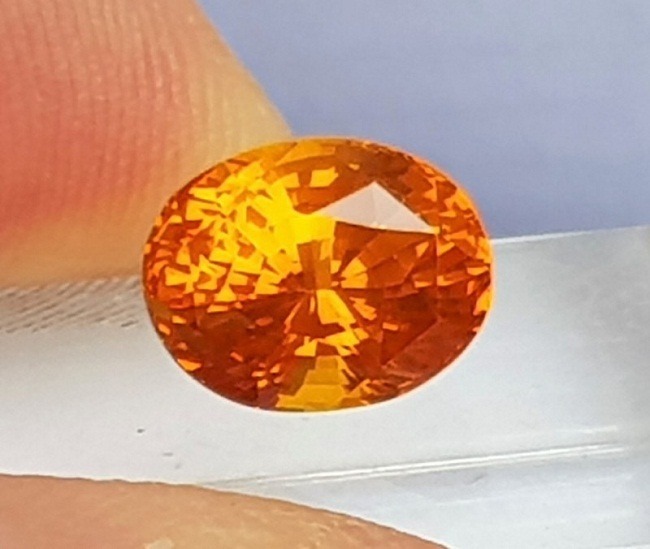 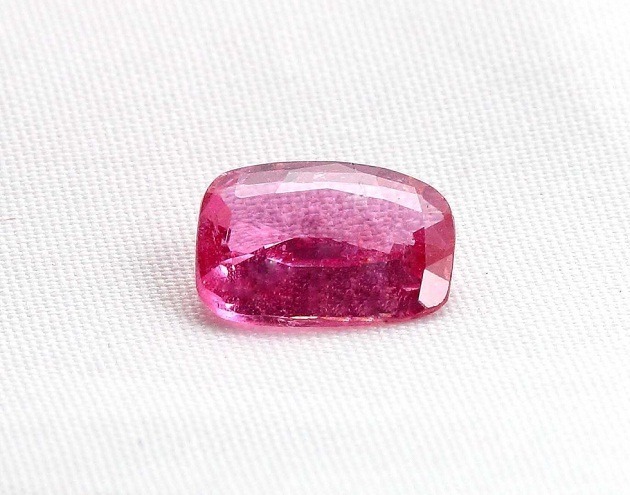 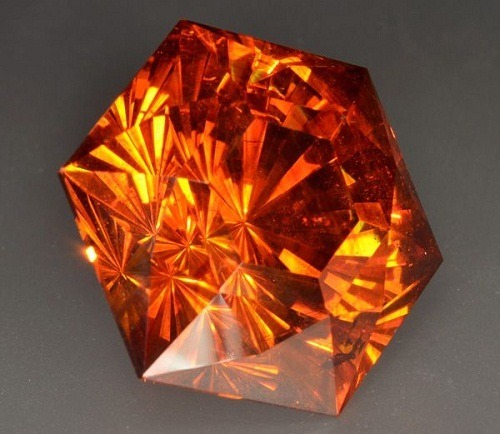 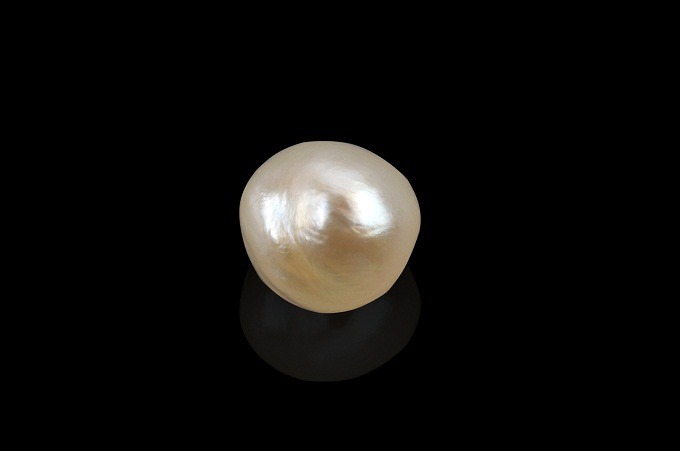 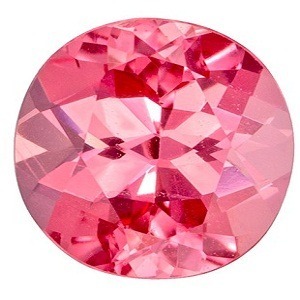 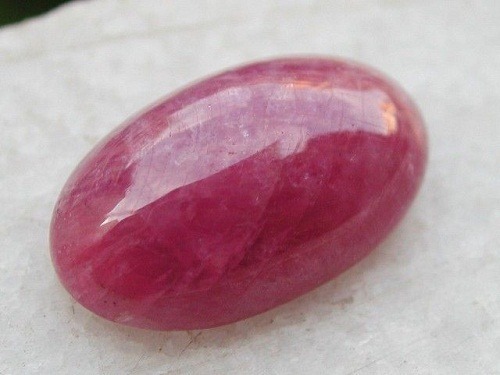 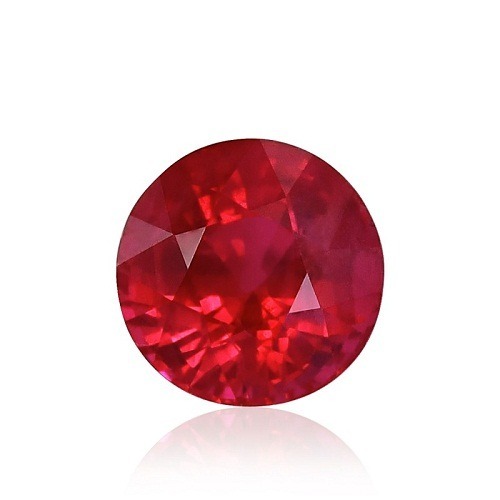 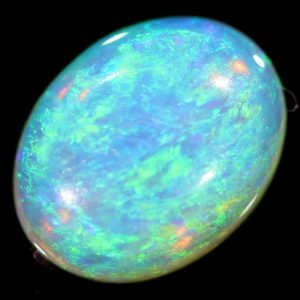 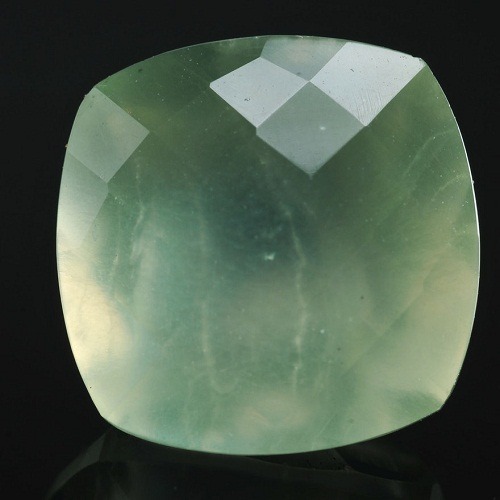 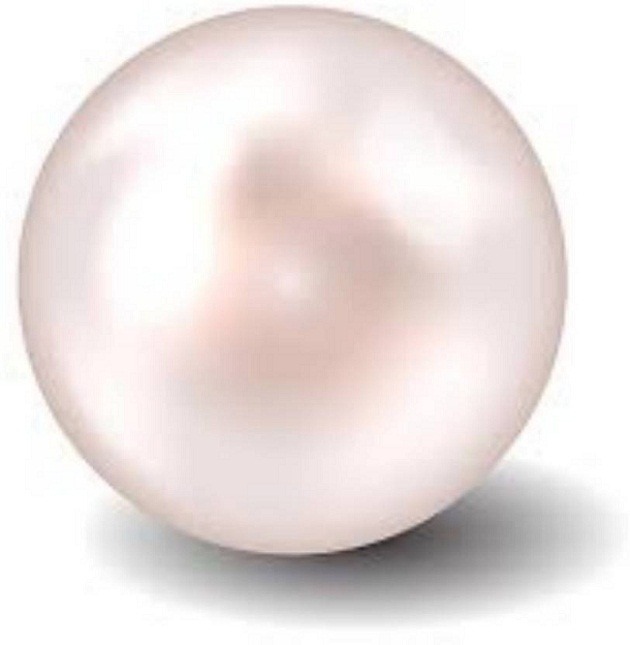 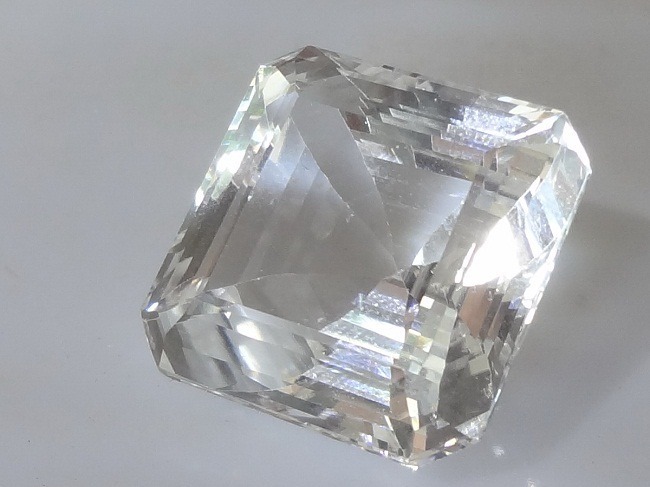 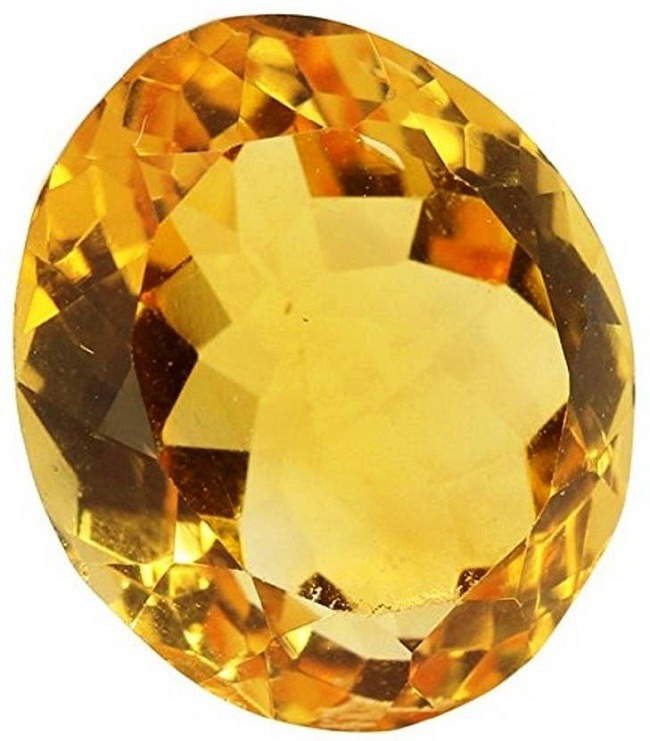 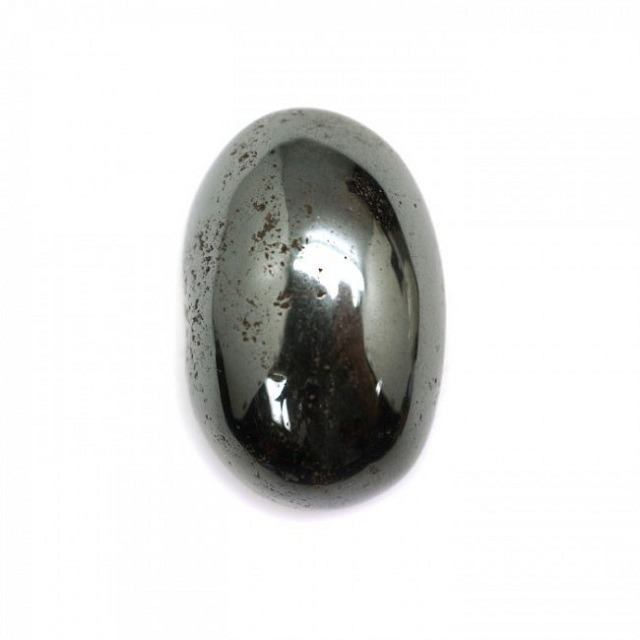 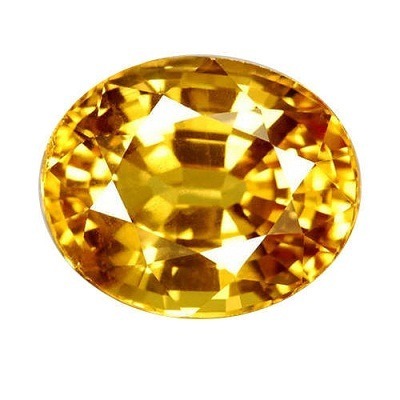 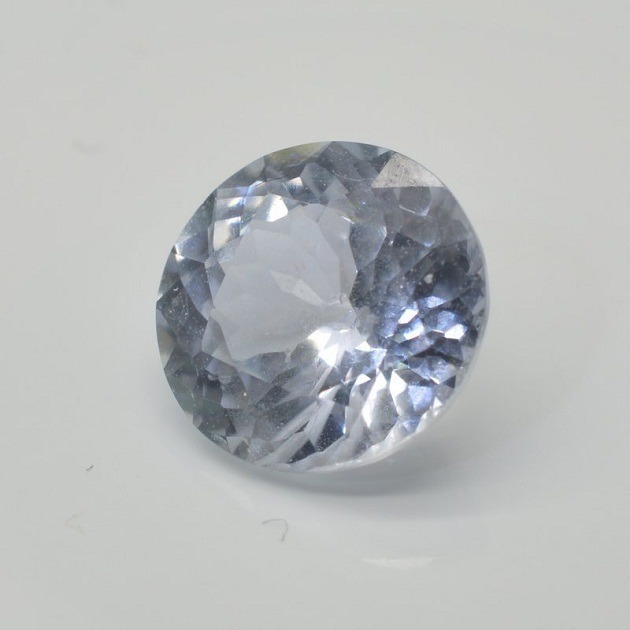 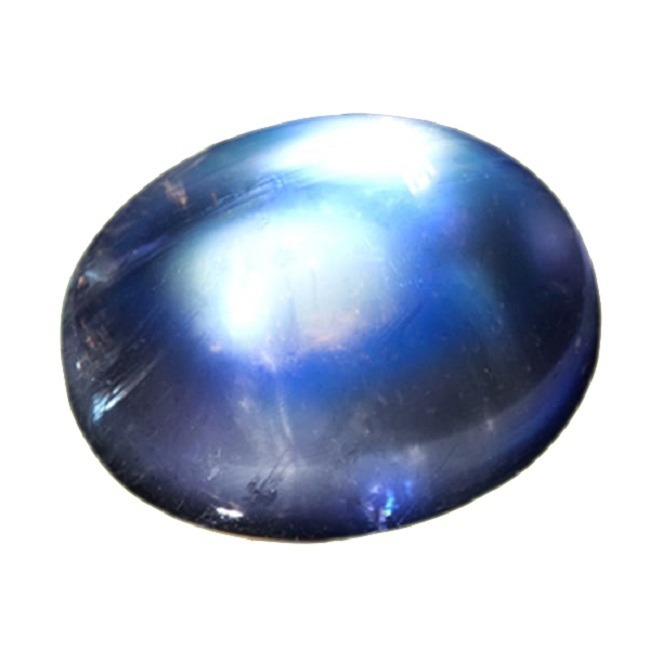 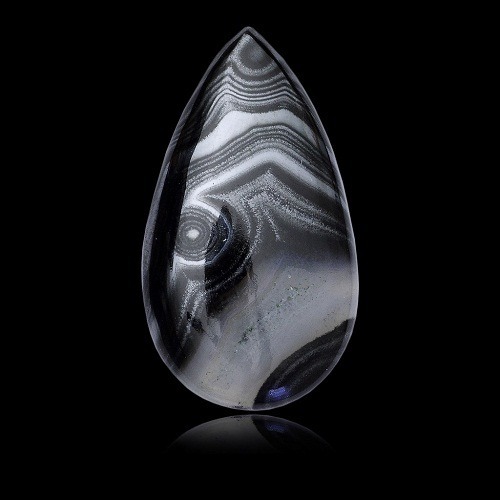 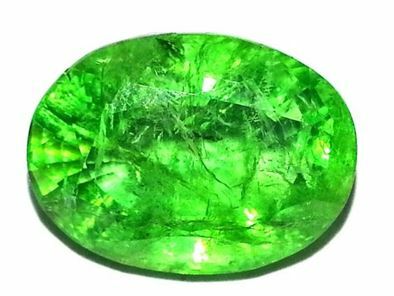 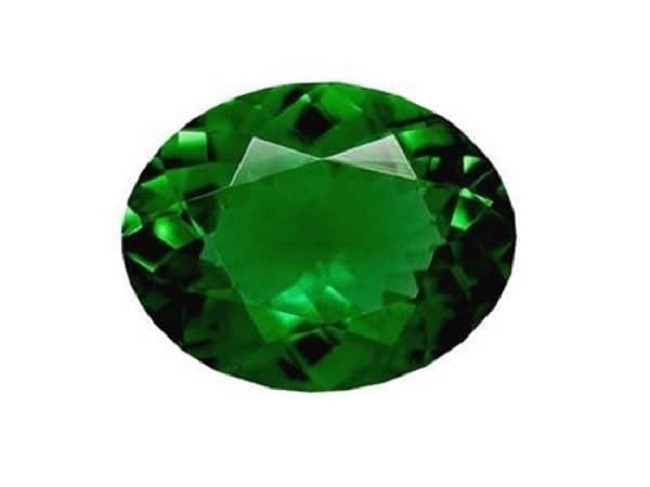 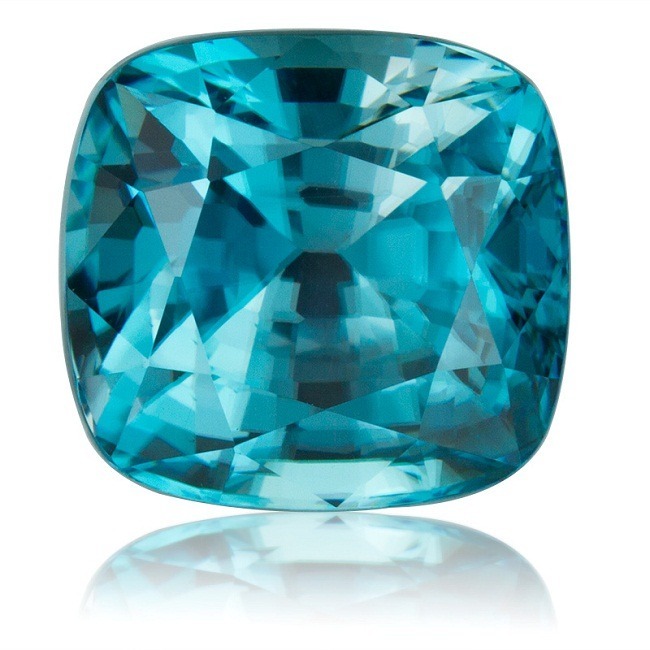 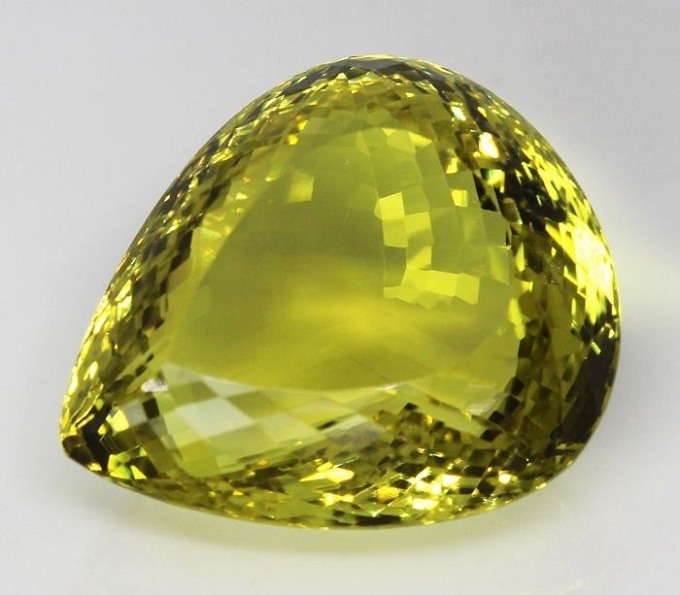 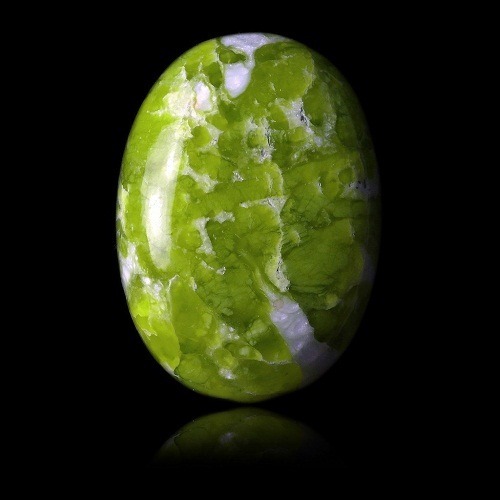 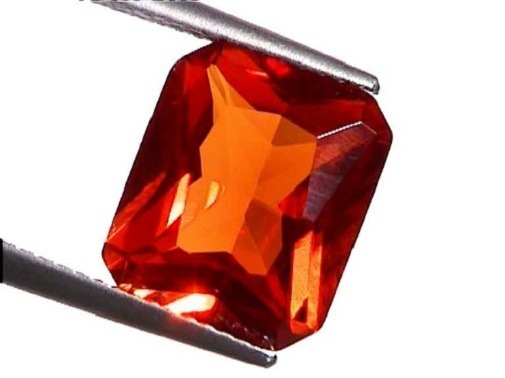 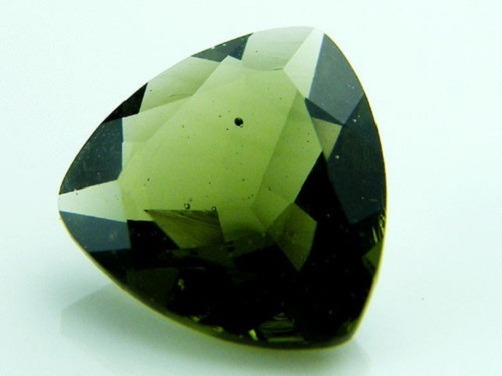 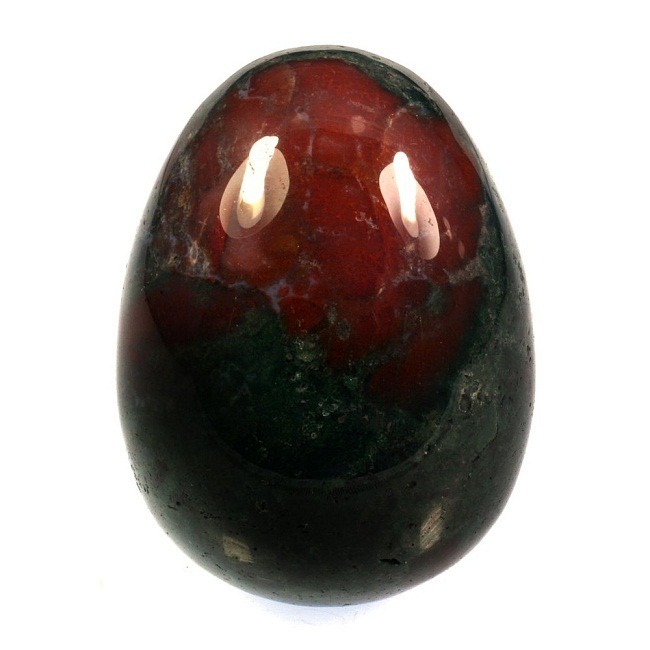 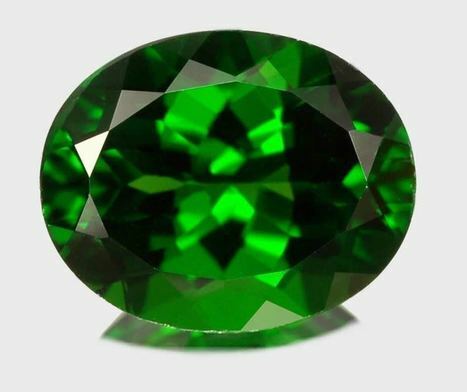 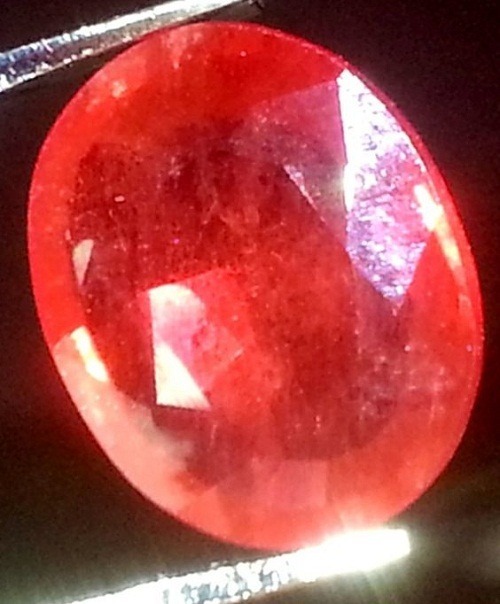 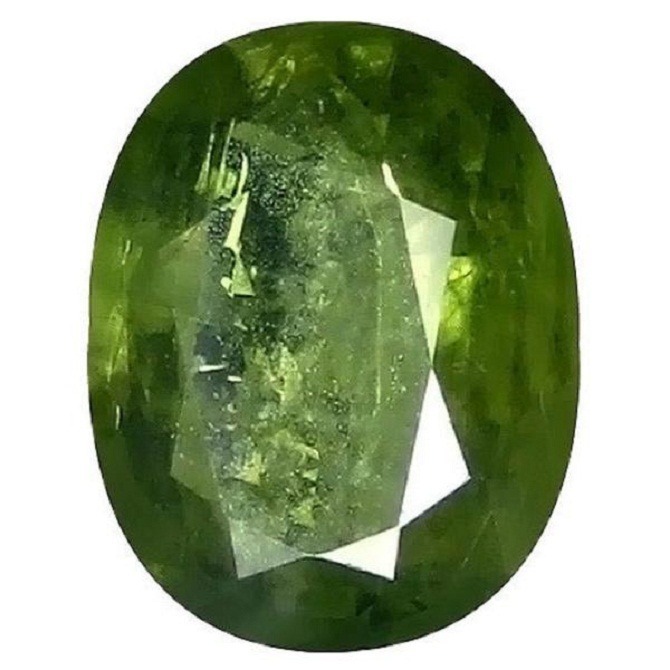 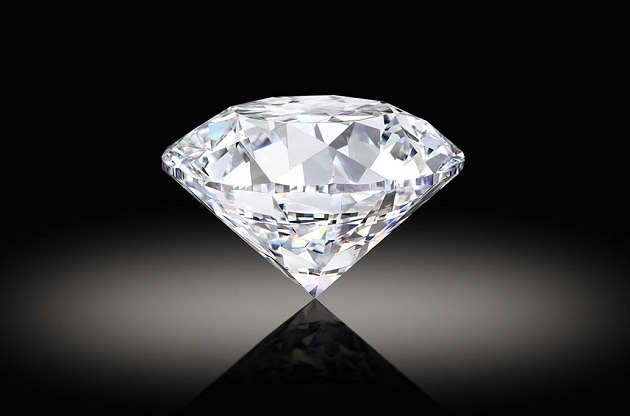 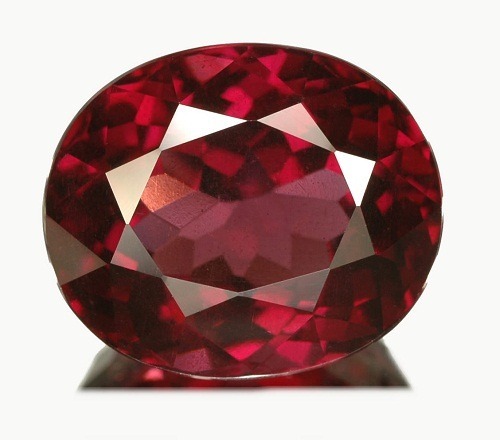 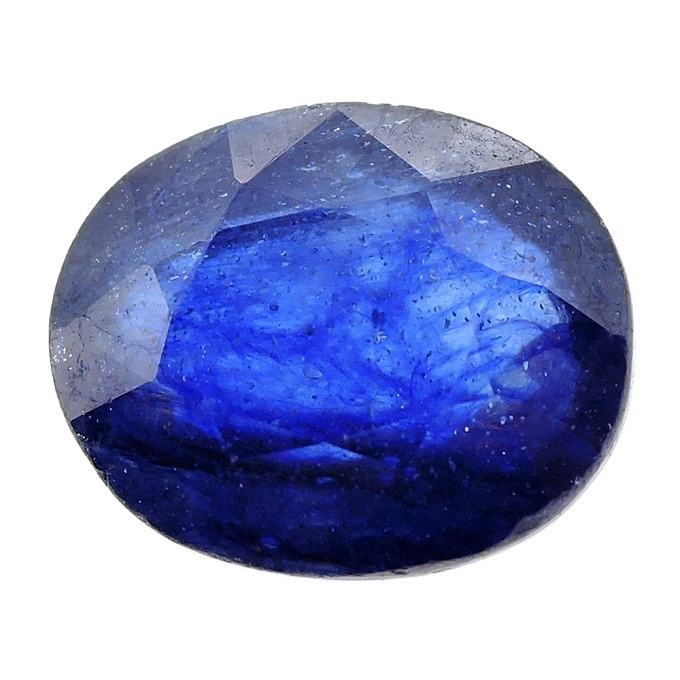 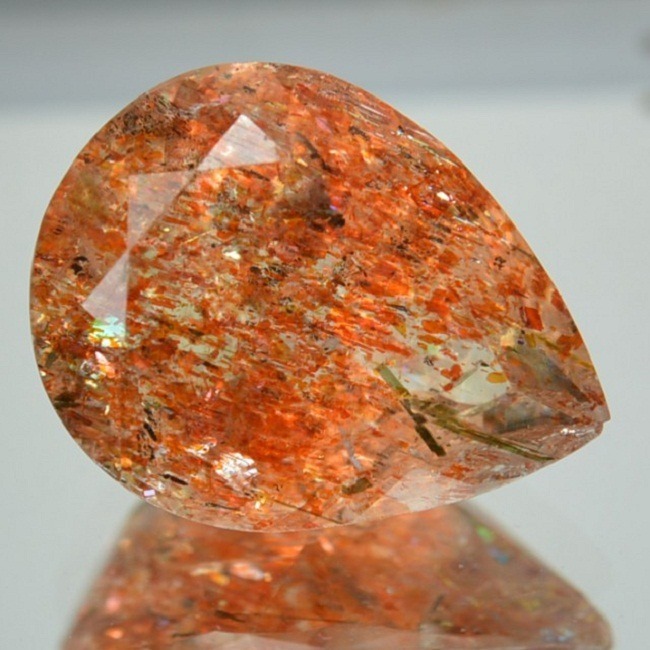 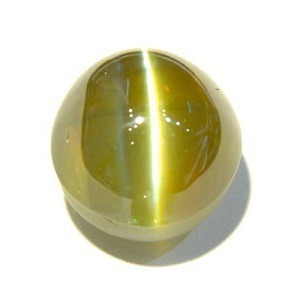 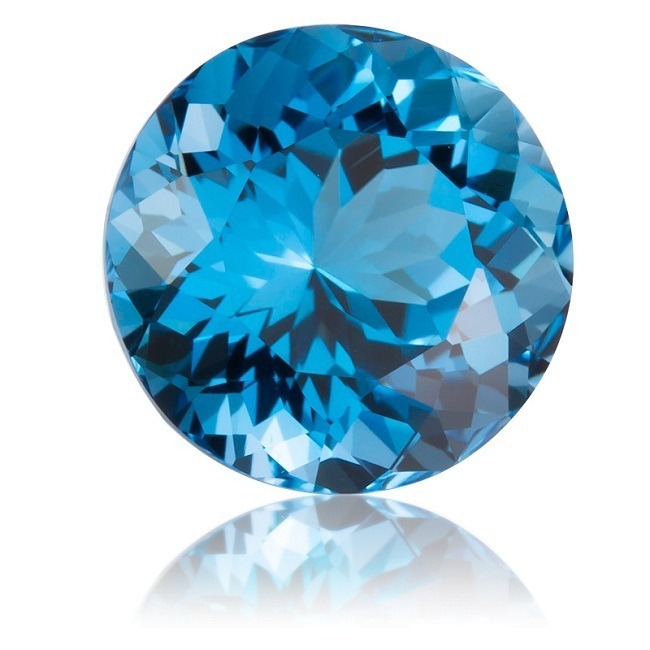 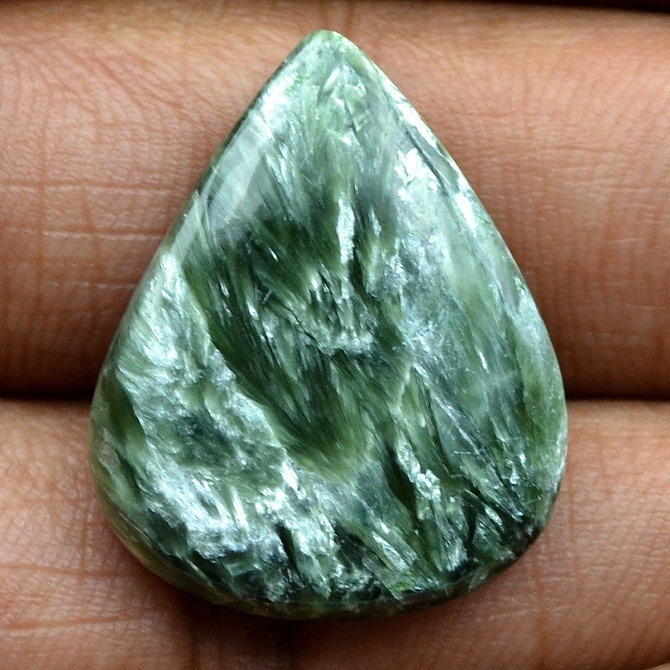 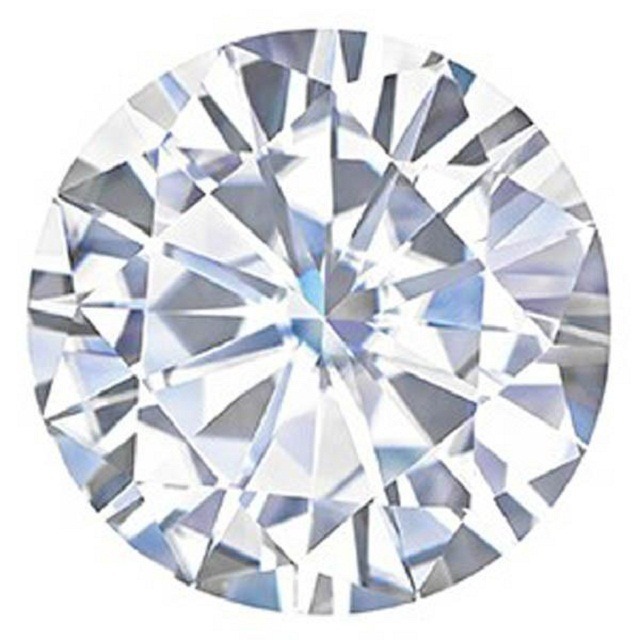 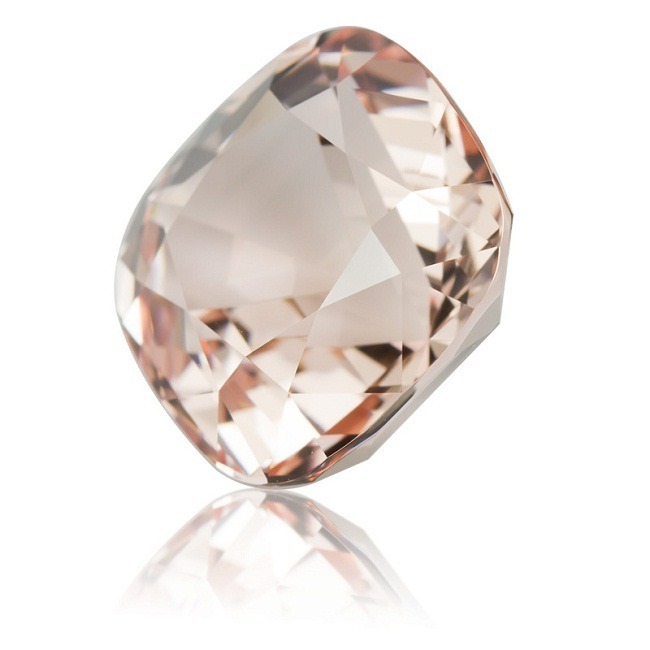 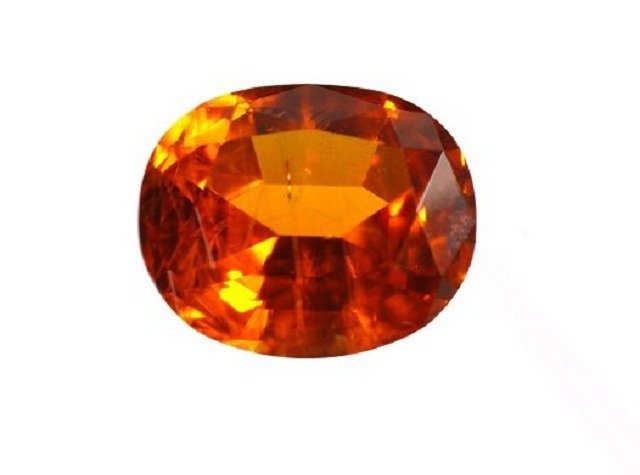 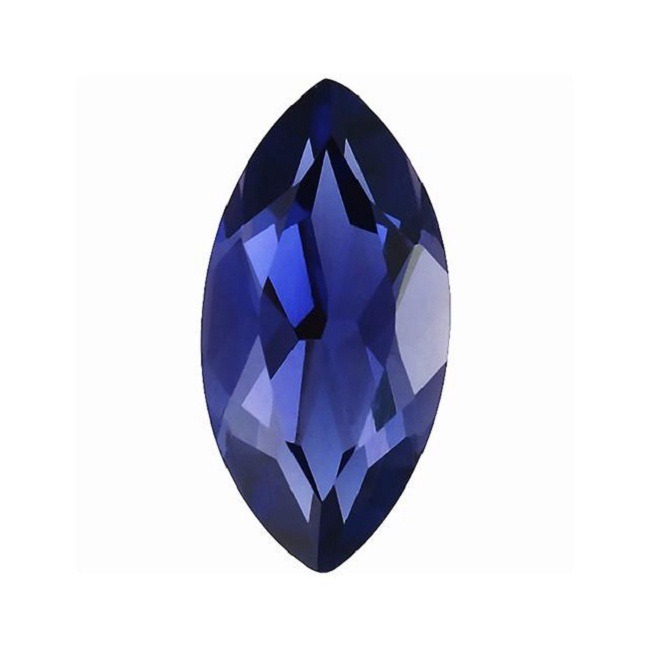 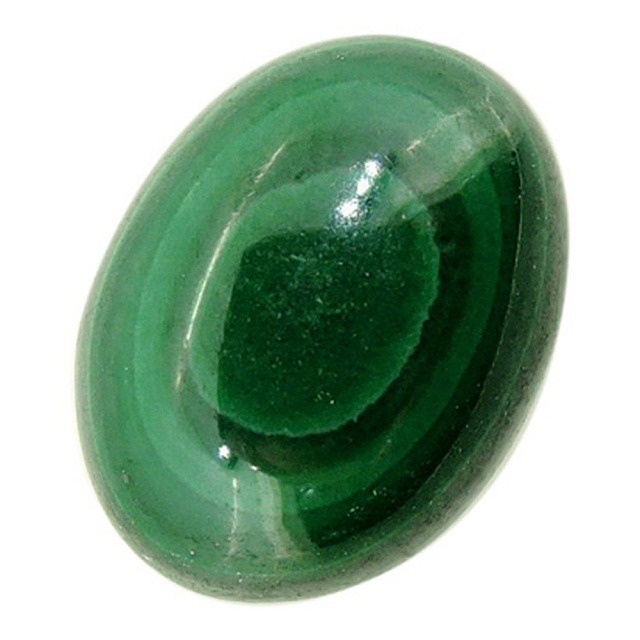 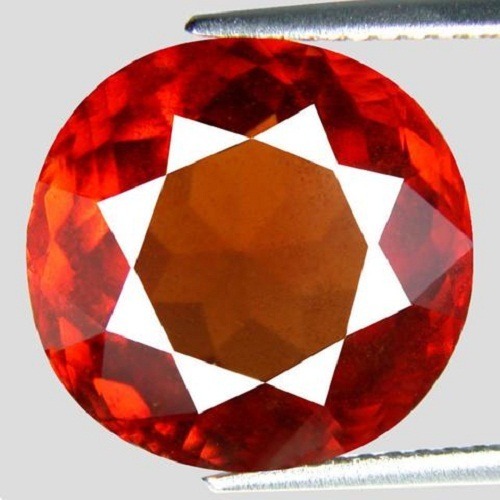 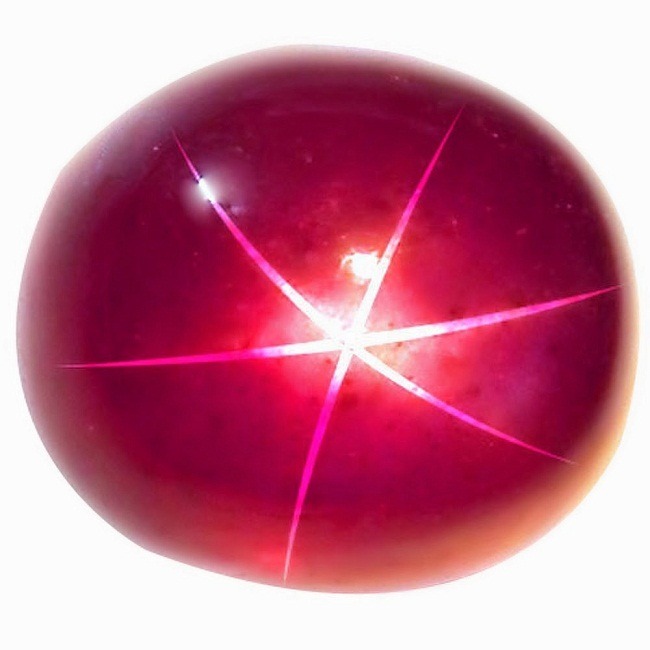 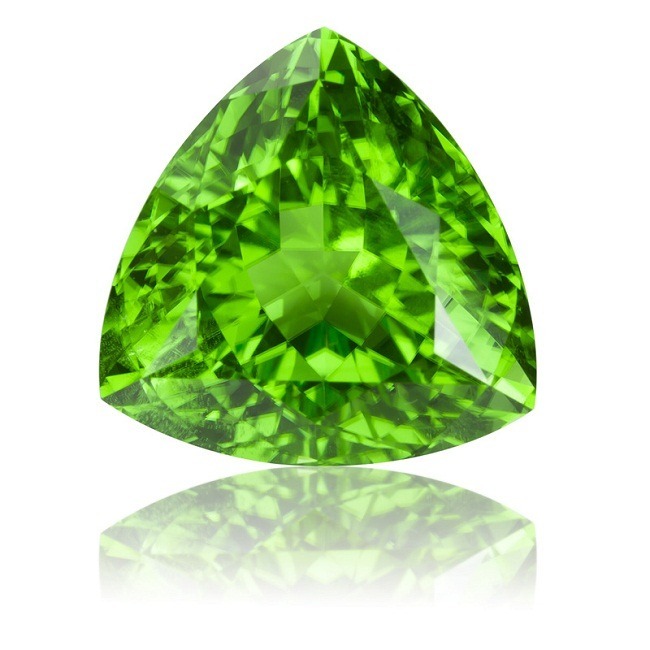 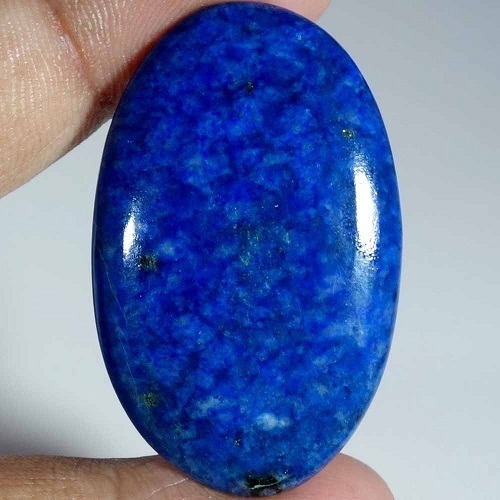 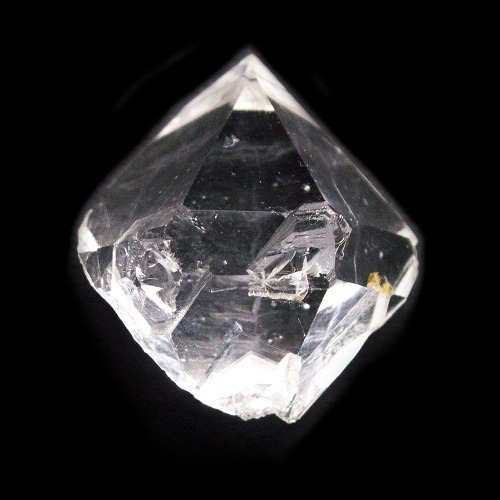 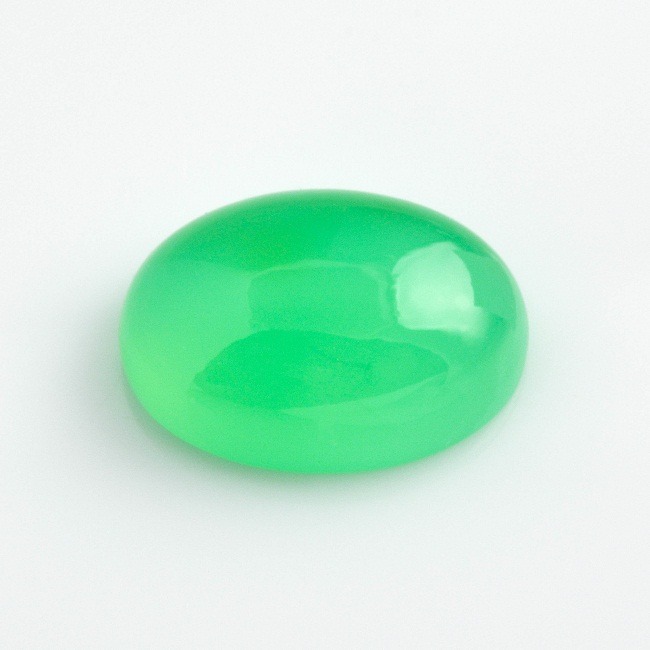 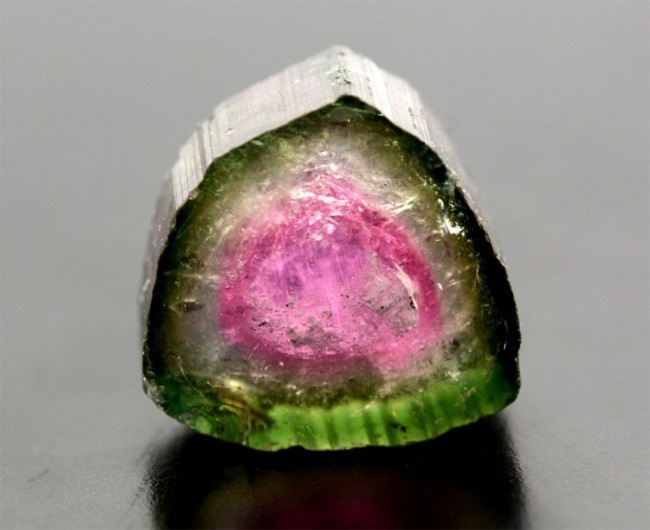 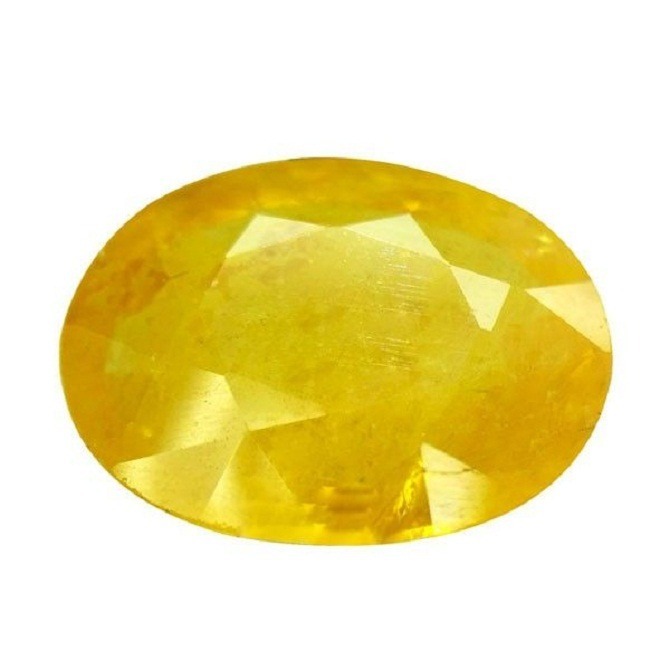 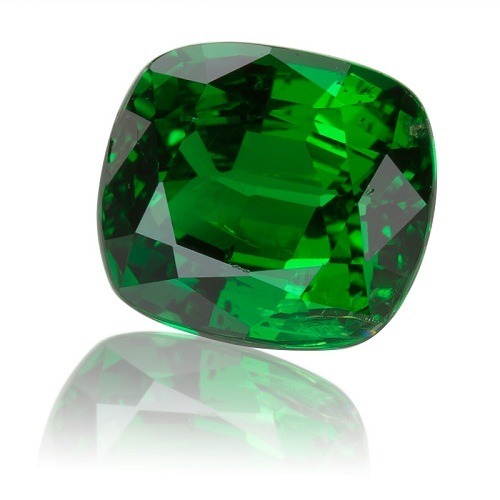 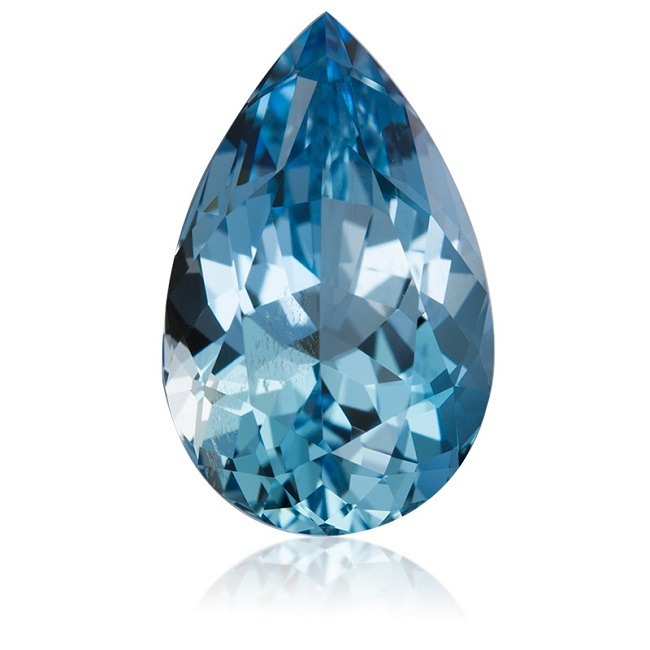 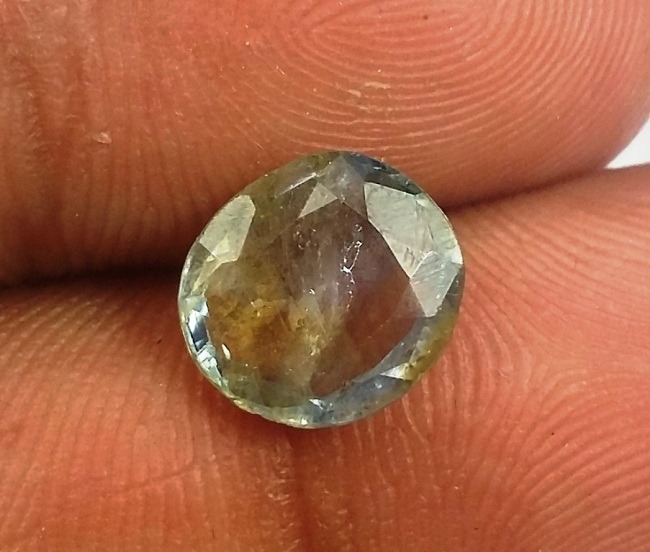 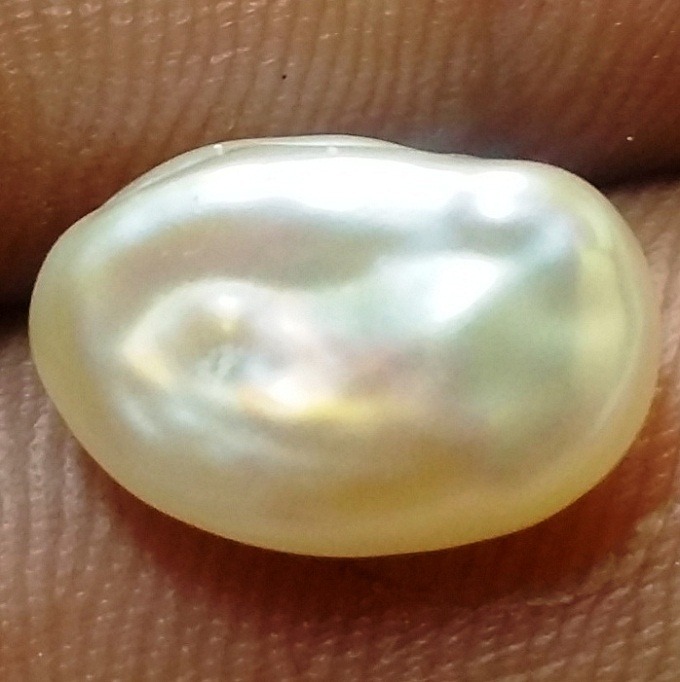 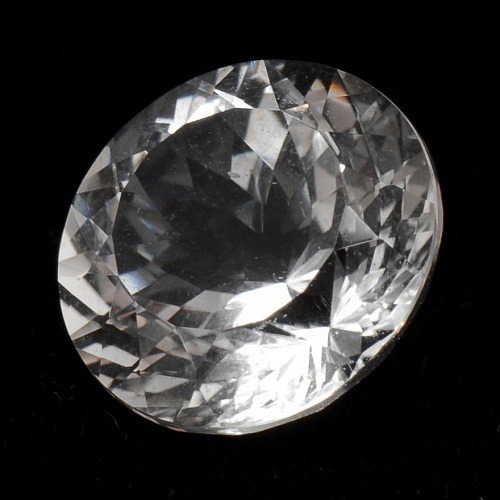 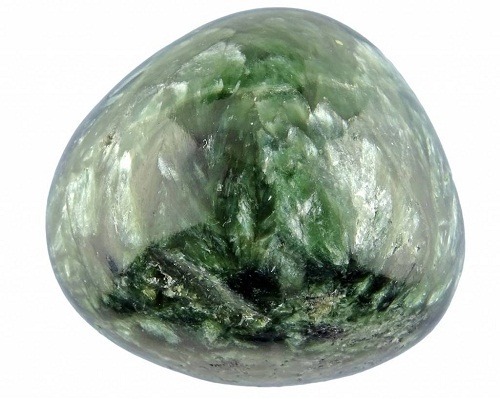 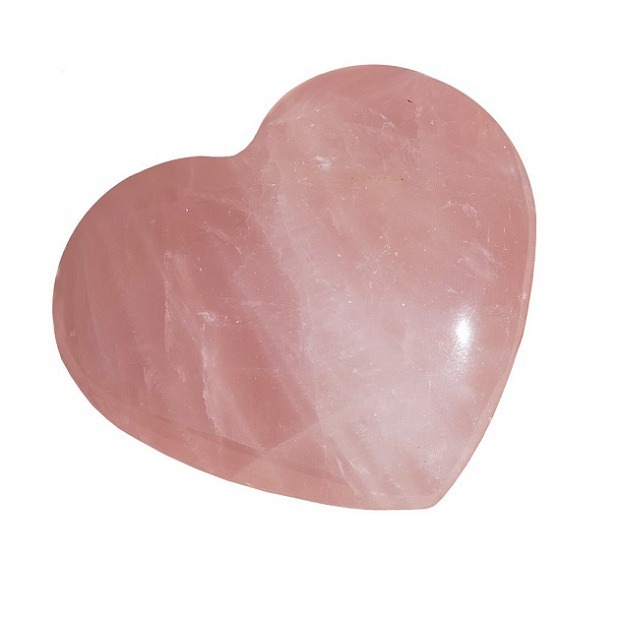 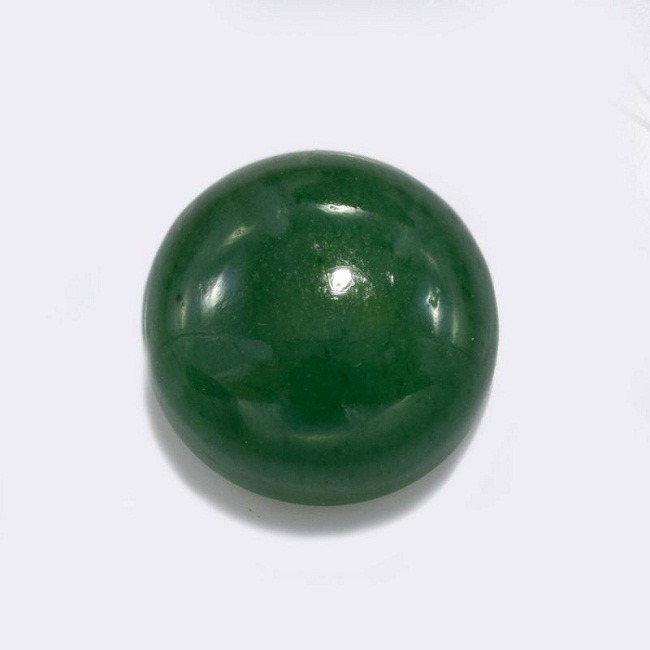 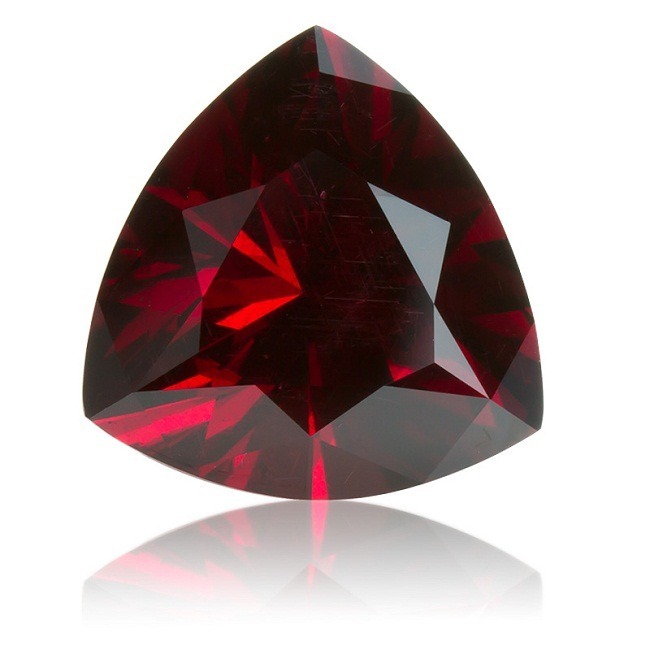 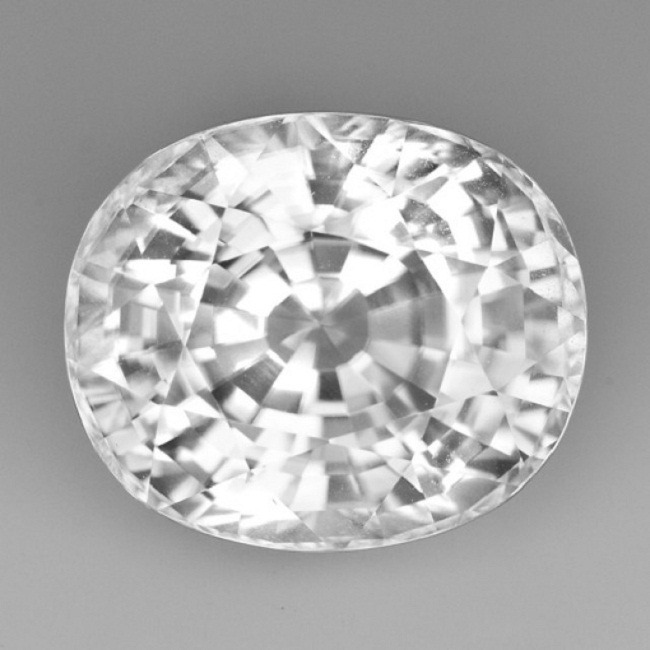 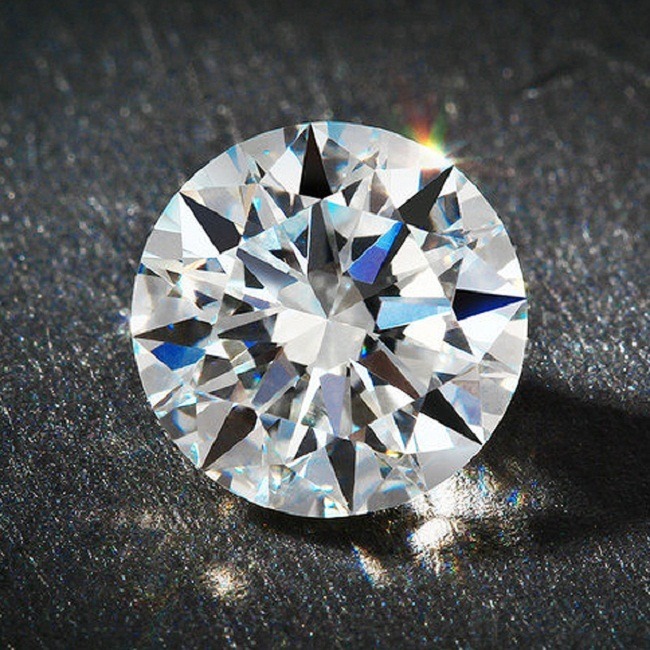 As a complex gem, it grants admittance to the lesson learned in the pas t life, it unfolds the spiritual guidance for the future and heals the Crown and the third eye chakra. 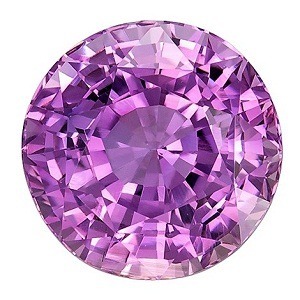 Purple is the color of the good judgment and helps people to seek fulfillment. 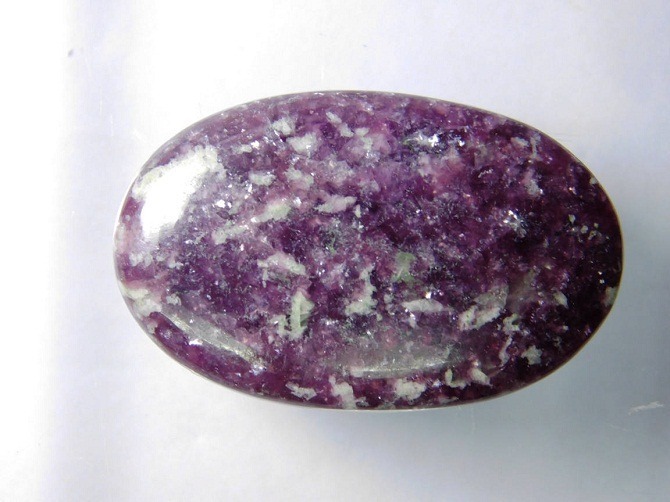 It is believed that if you surround yourself with purple, you will attain peace of mind as it is good for meditation. 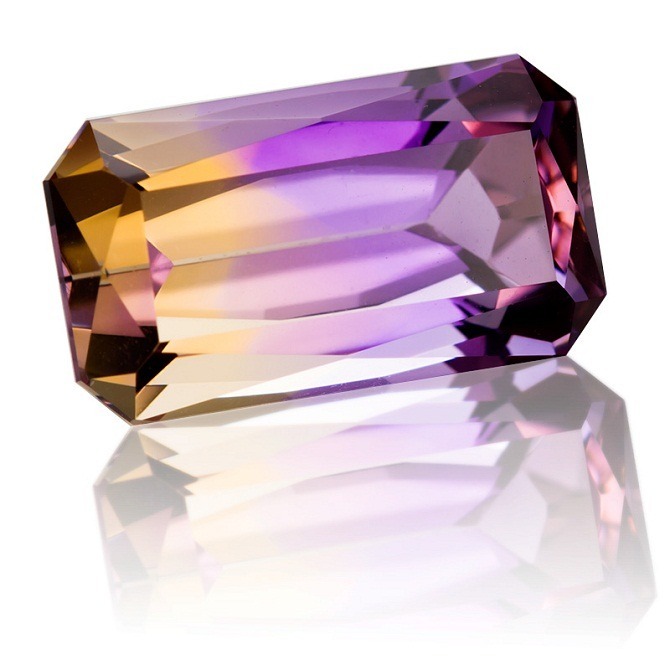 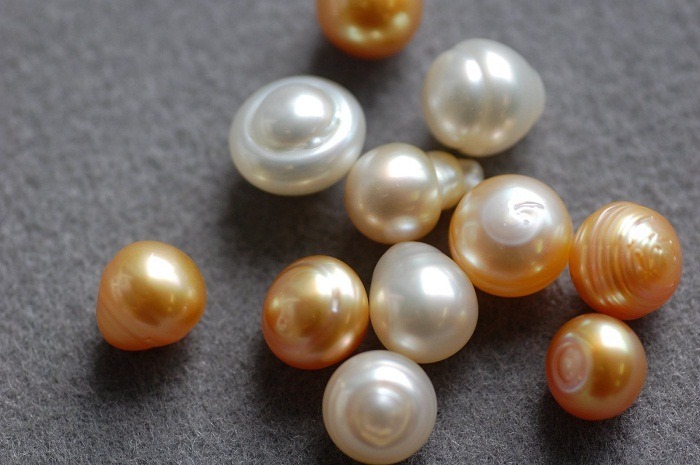 Purpolite symbolizes the magic and the mystery, as well as a life like royal. 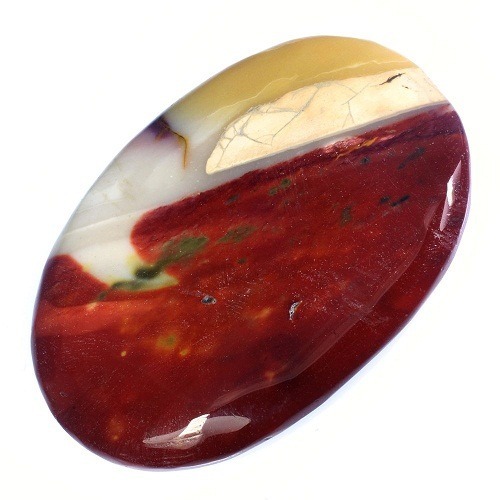 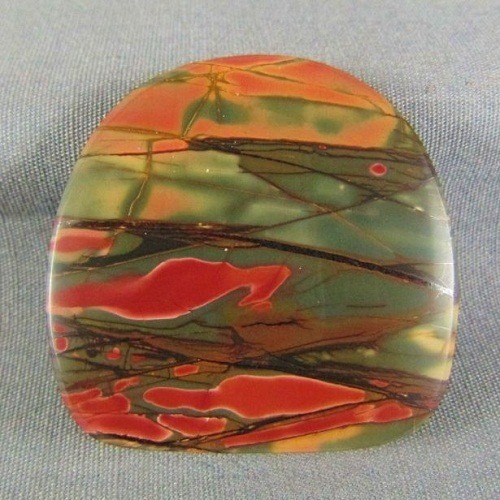 Being combined with red and blue, the warm and the cool colors, it is believed to be an ideal stone favored by artists. 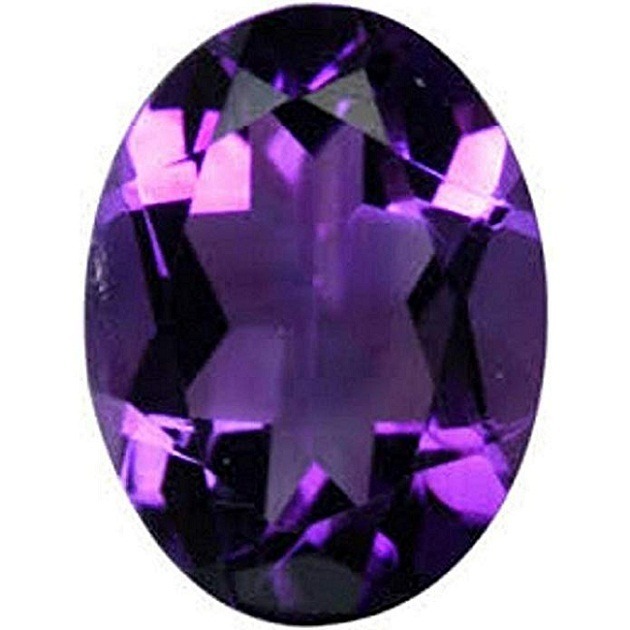 Violet is the color of purpose and associated with the Crown chakra. 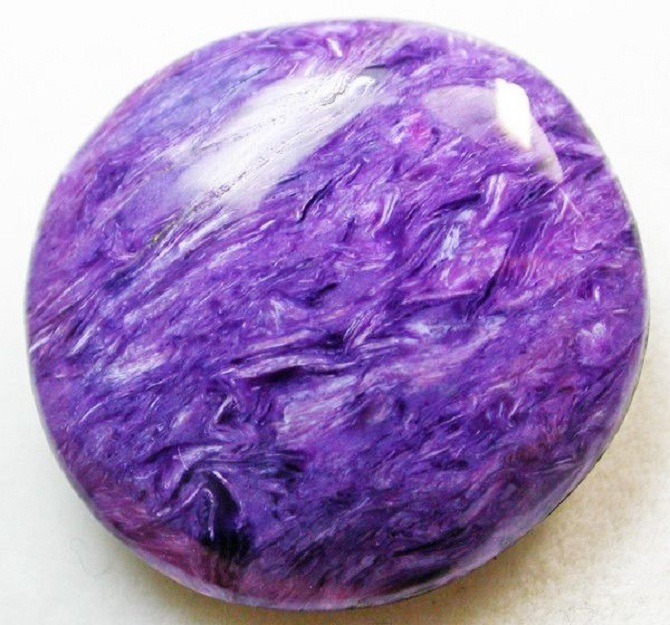 The color violet is a combination of blue and red and focuses a dynamic and active energy while blue is cool and calming and expansive. 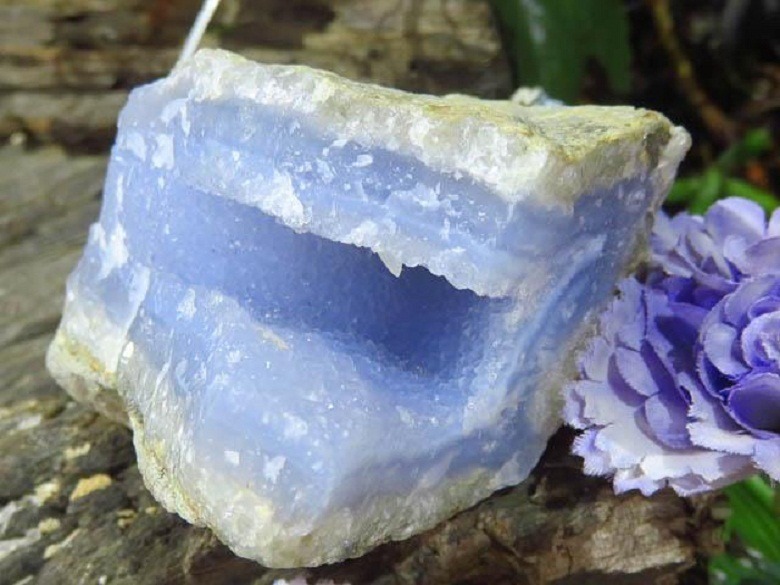 Violet color of Purpolite brings a new dynamic and expands the blue realm of the body, and allows more and more creative energies to immerse in the body. 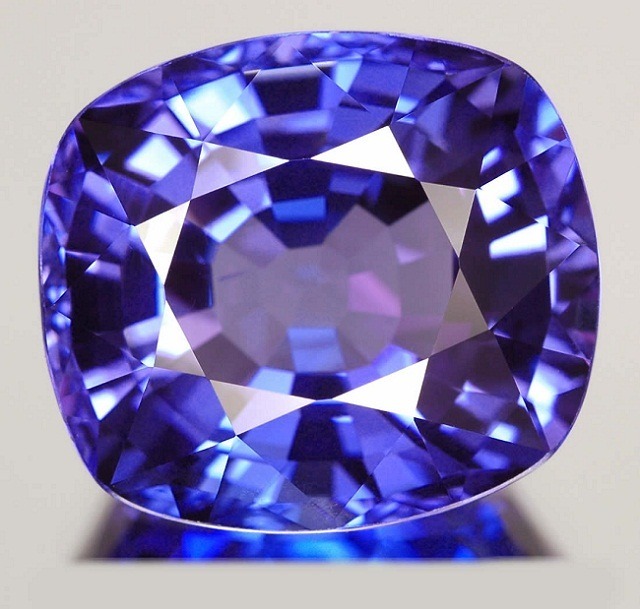 Violet is associated with imagination and inspiration. 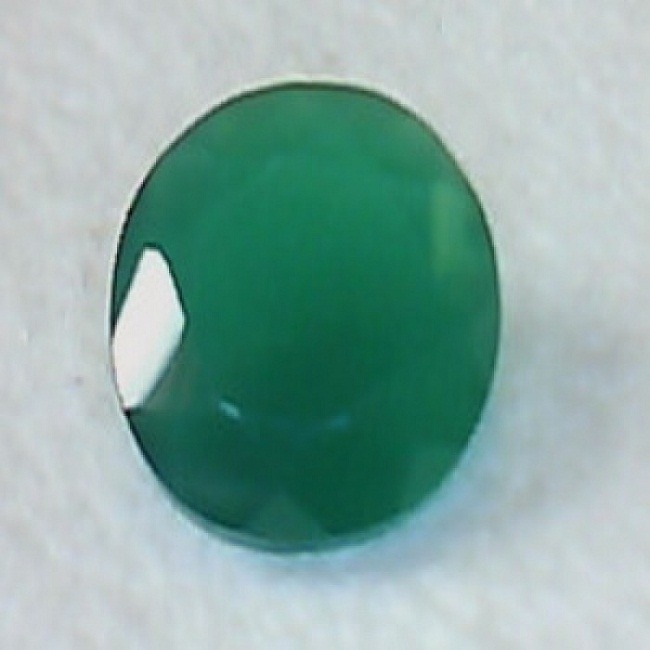 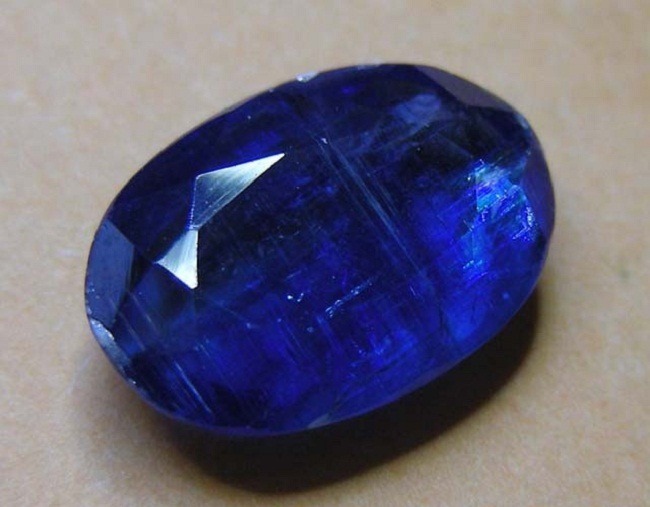 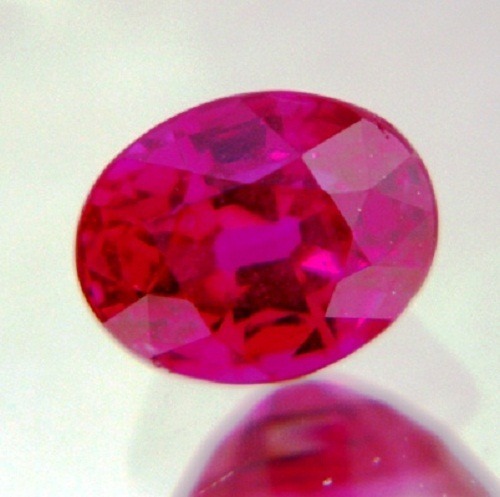 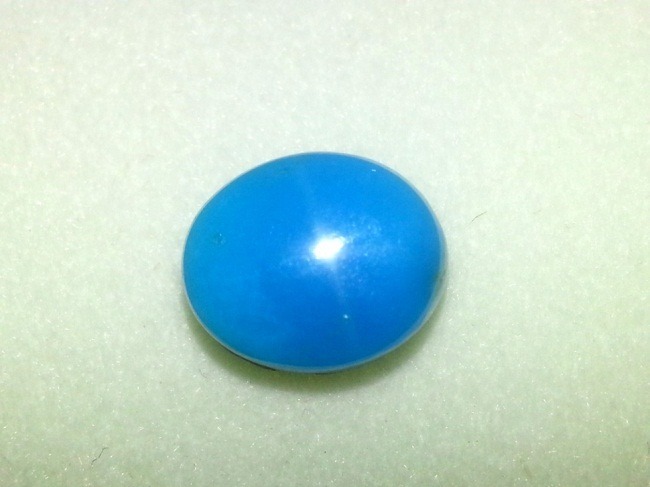 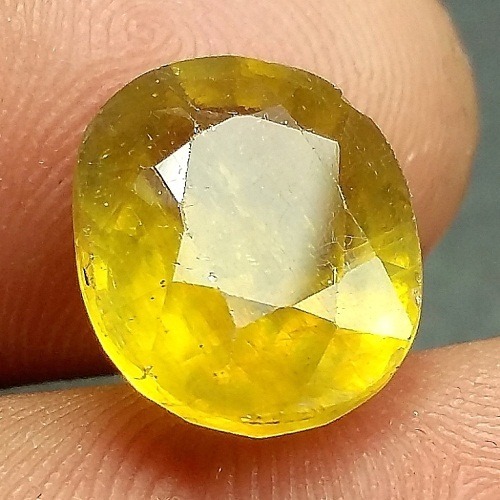 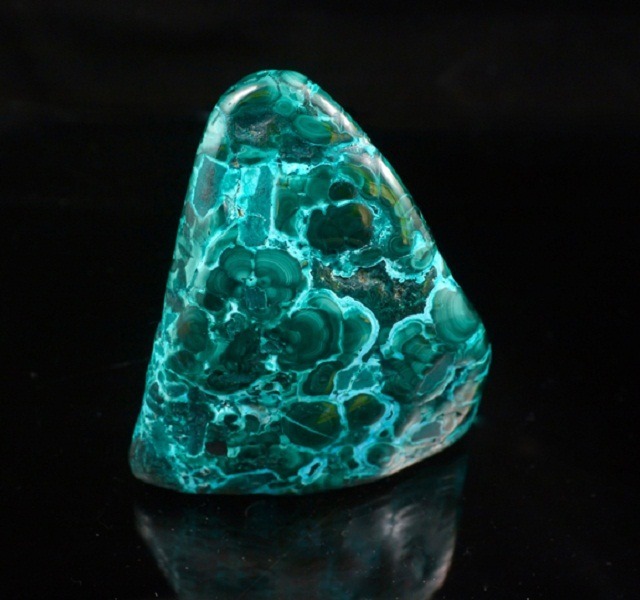 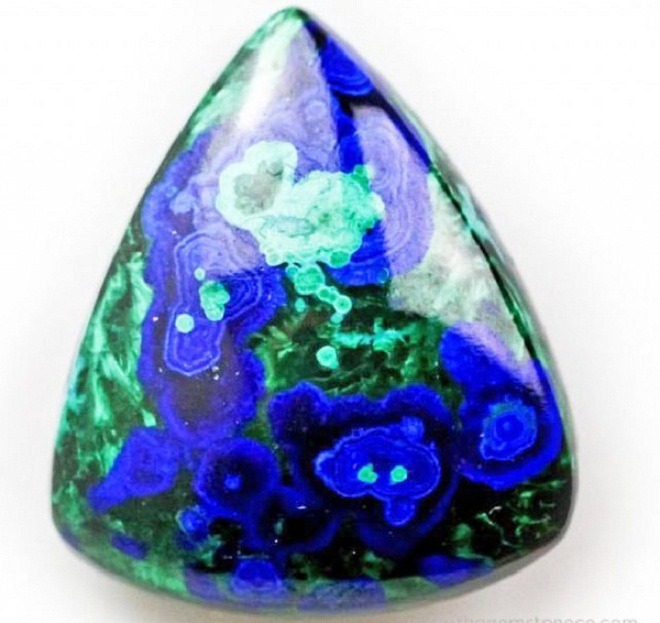 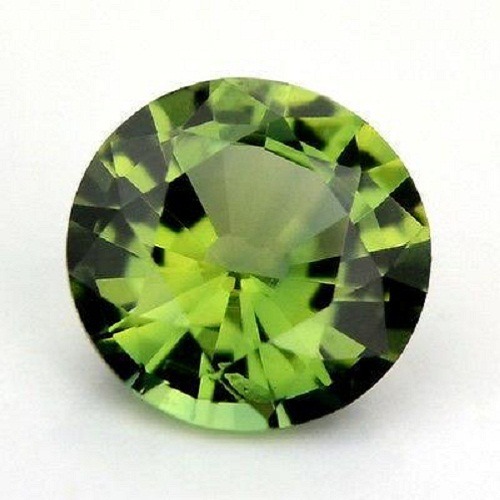 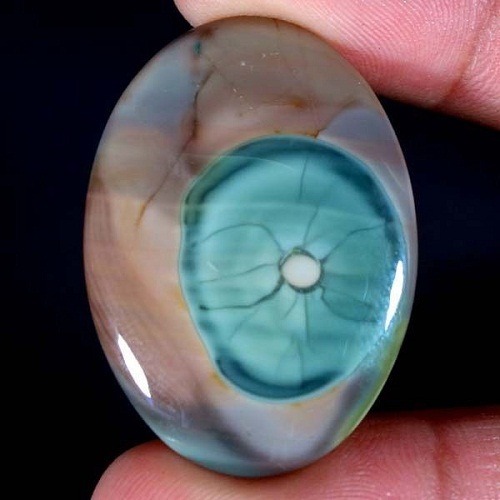 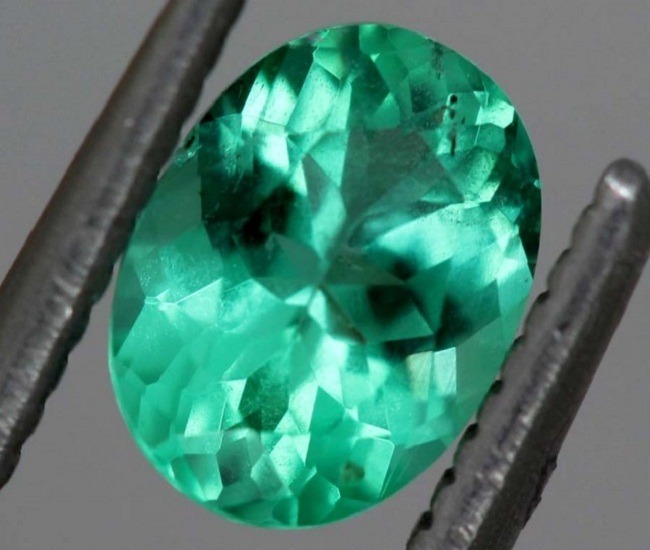 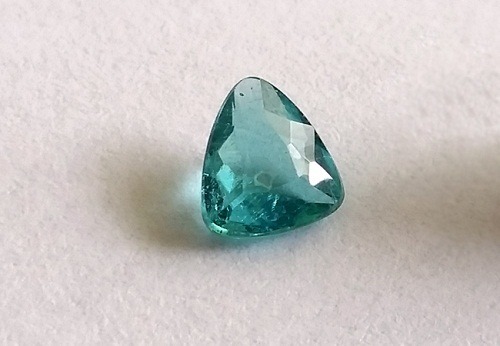 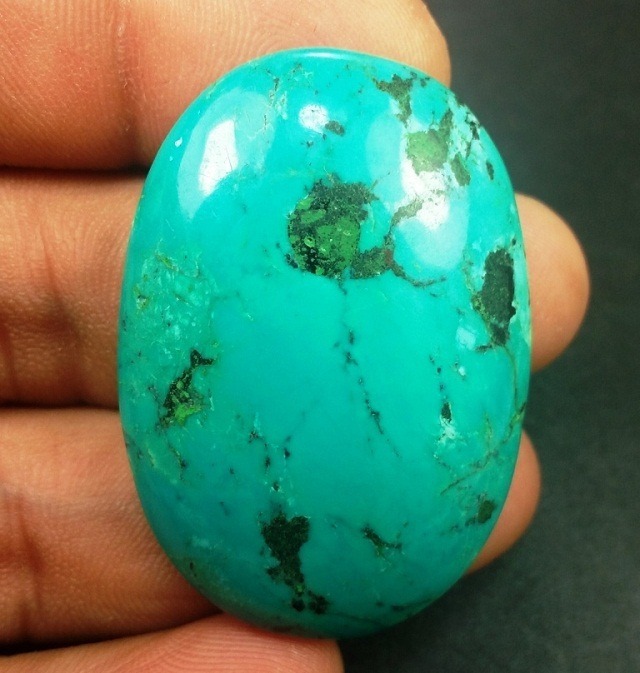 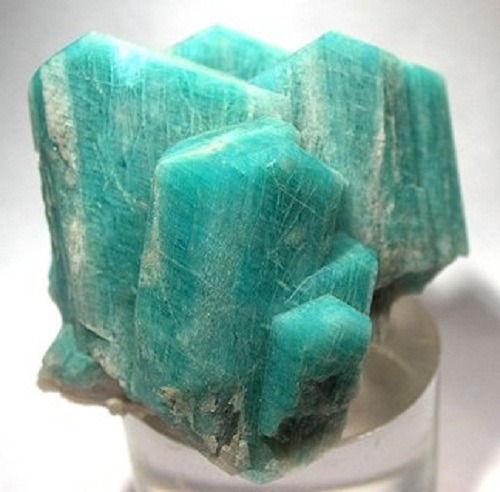 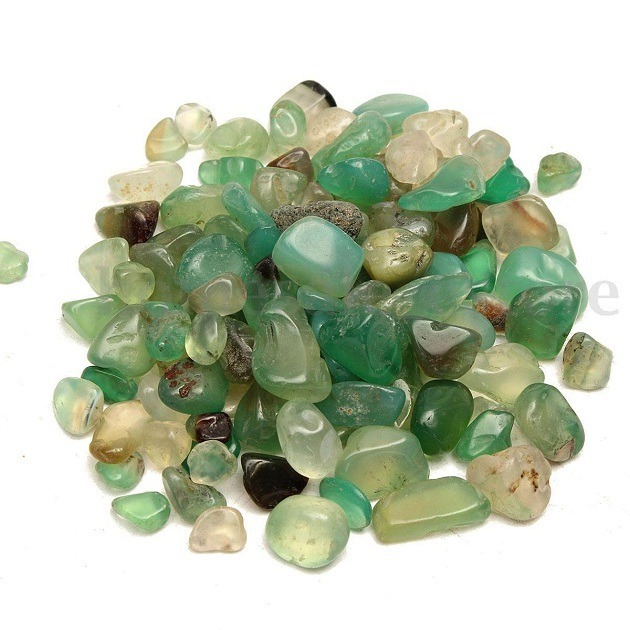 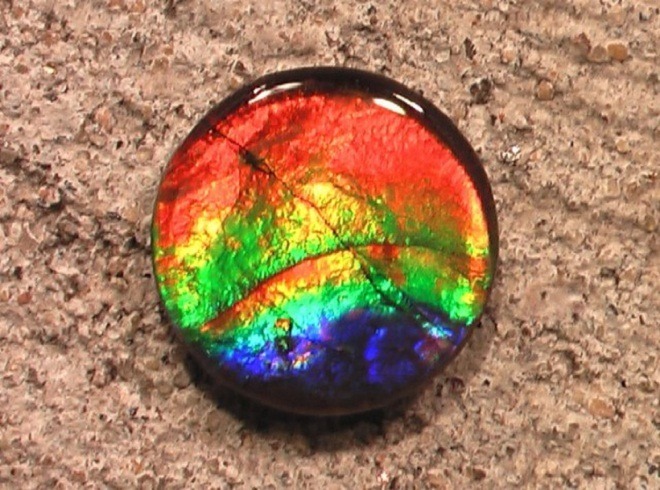 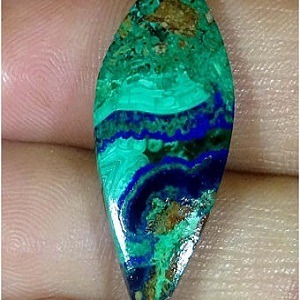 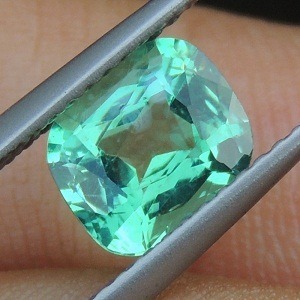 This is a beautiful semiprecious gem composed of manganese phosphate. 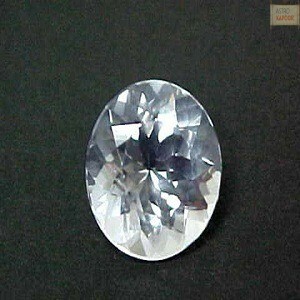 It’s color is caused by the presence of manganese and iron in various amount. 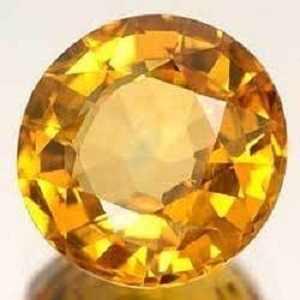 It is sourced from Australia, Western Australia, Namibia, France, North Carolina and USA. 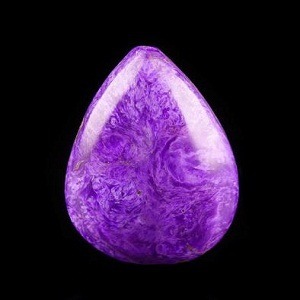 It brings confidence, freedom and clarity in communication power. 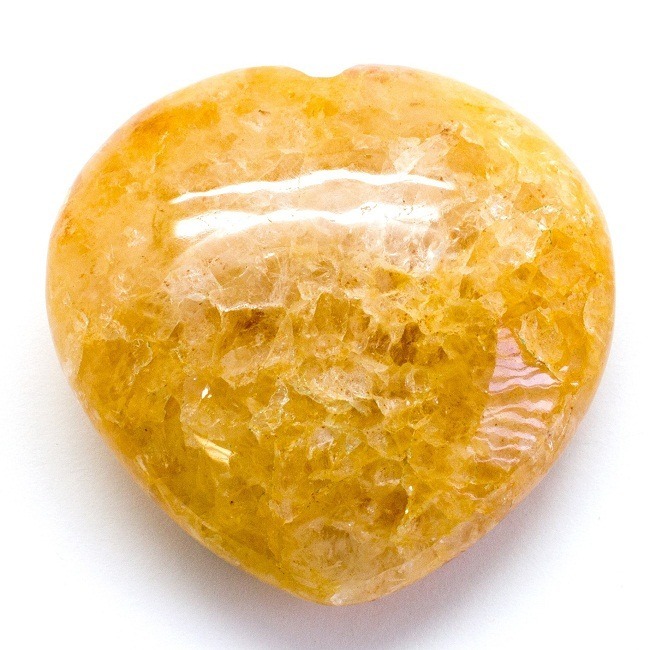 It helps in refining the blood and improves the circulatory system. 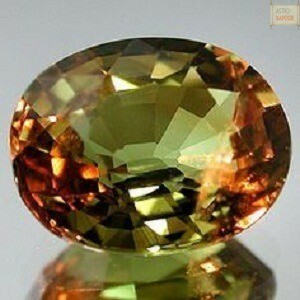 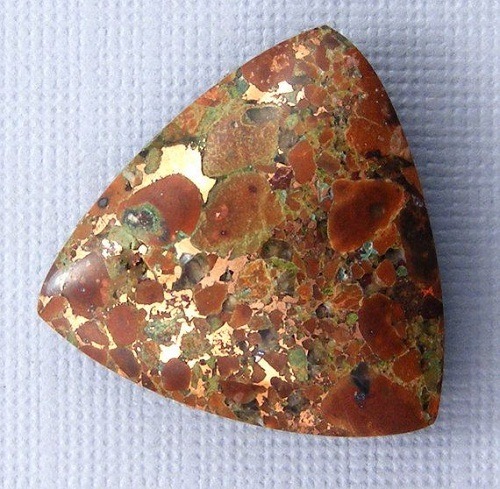 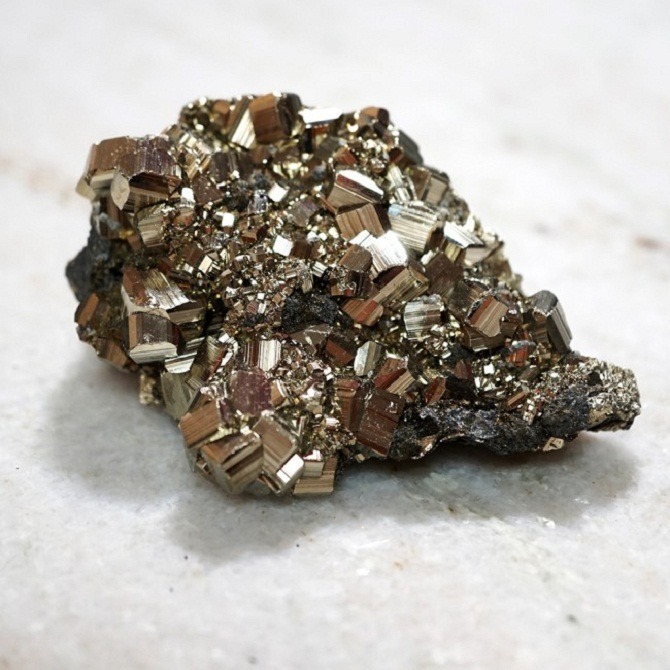 It is a stone formed by an oxidation reaction with manganese ion, which is blending from a ( +2 ) charge in litjiophilite. 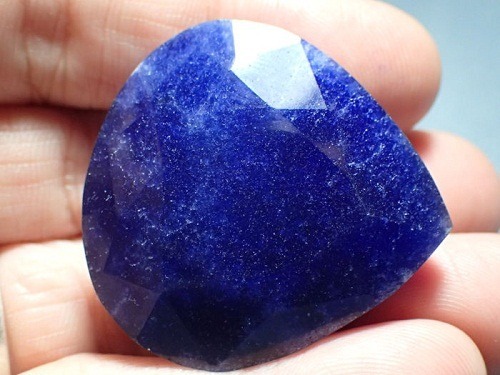 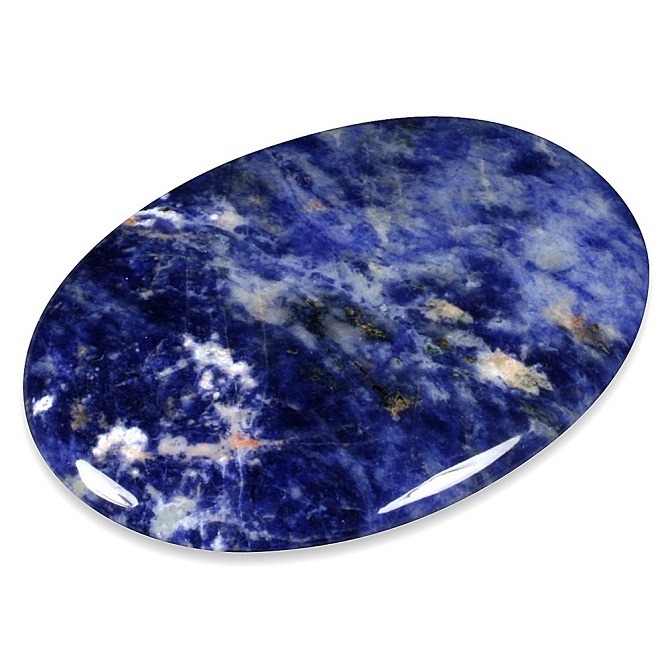 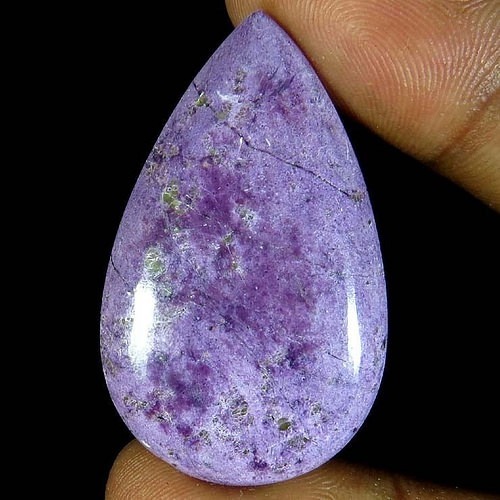 This violet stone helps in the house sale. 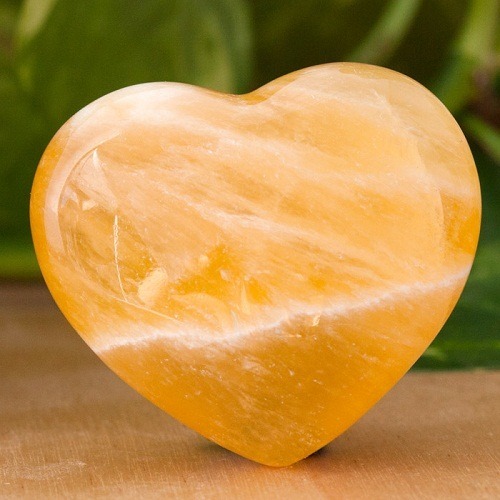 It helps to heal the sun burn and the heat burn. 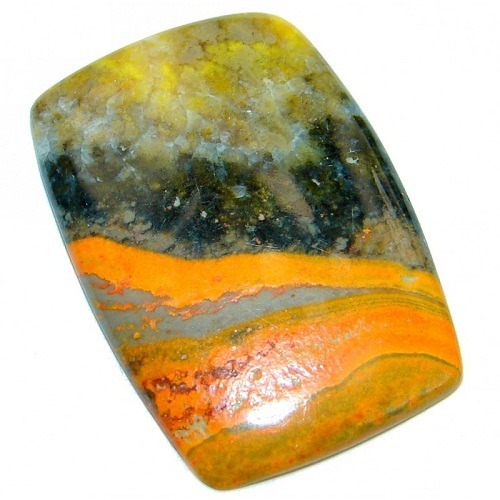 Purpolite aid the wearer to stay away from frustration and anger. 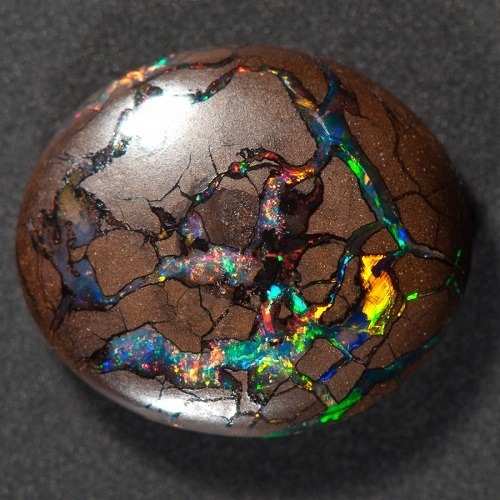 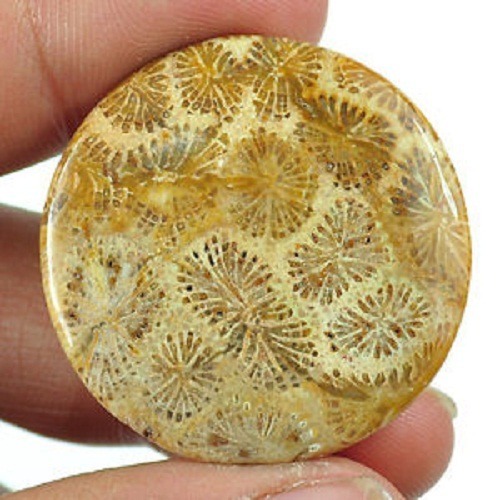 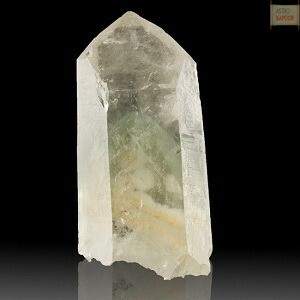 It carries energy within it that help to remove the conflicts of the past life. 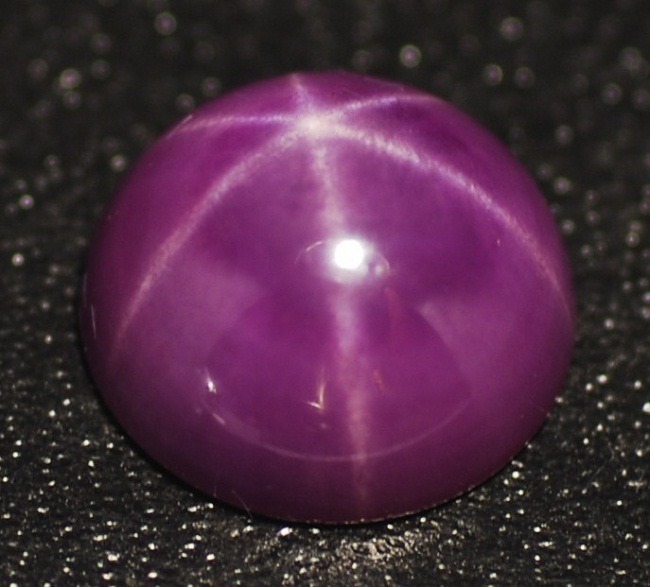 This is a brilliant violet stone, and the vigor of this stone is highly ethical in nature and lifts all negativity from the surrounding. 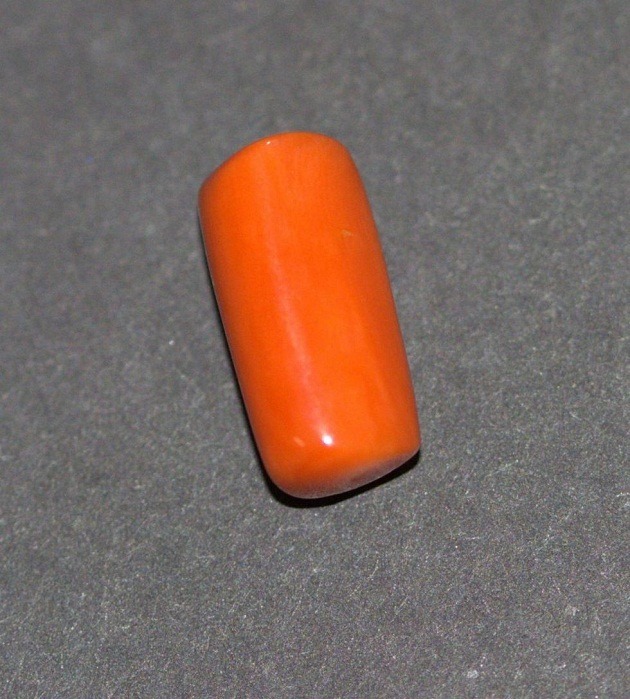 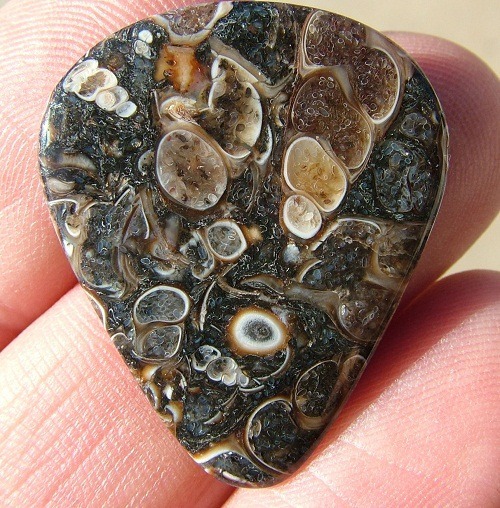 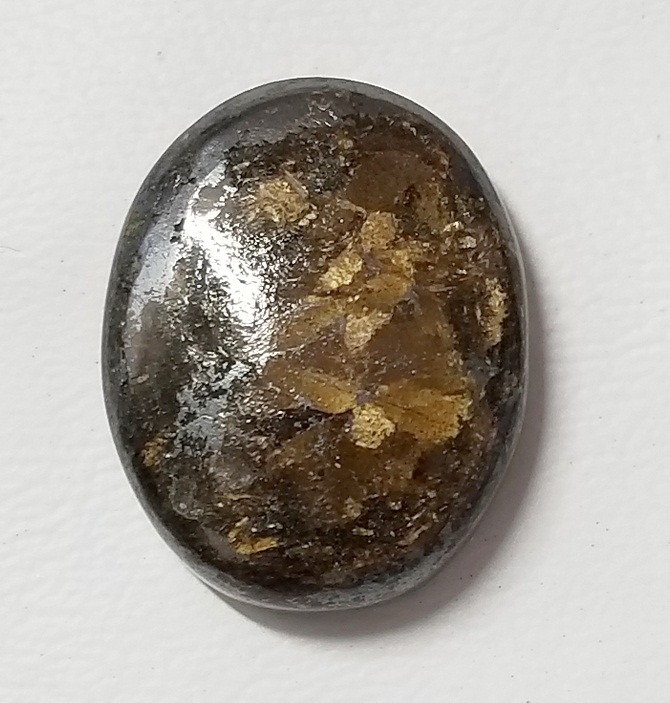 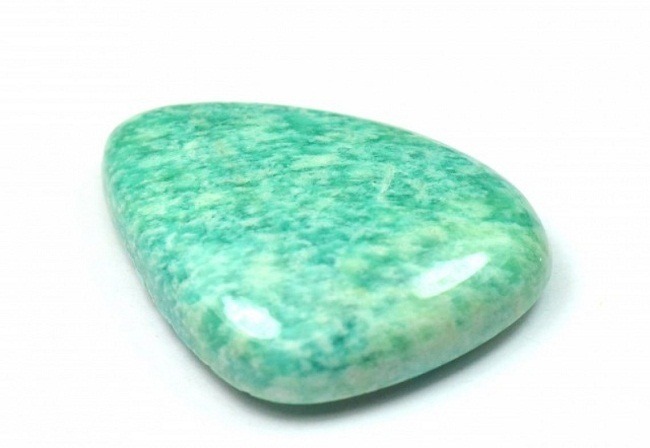 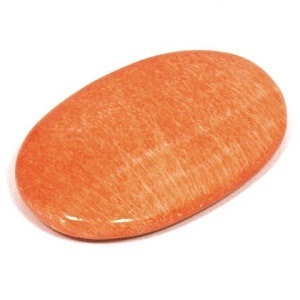 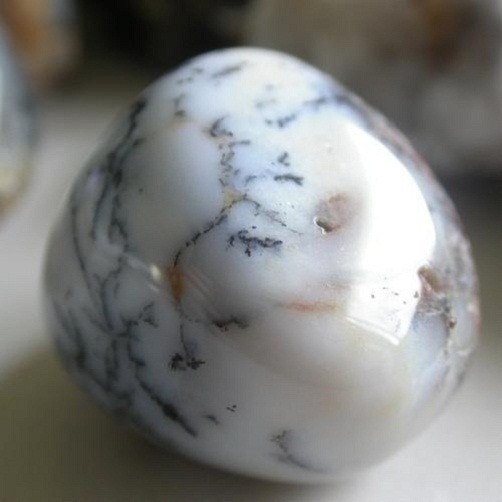 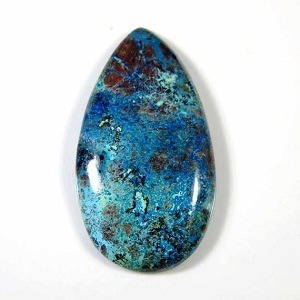 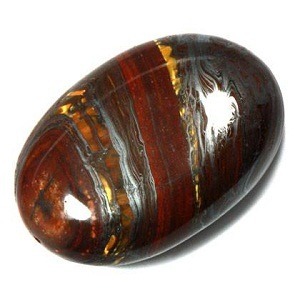 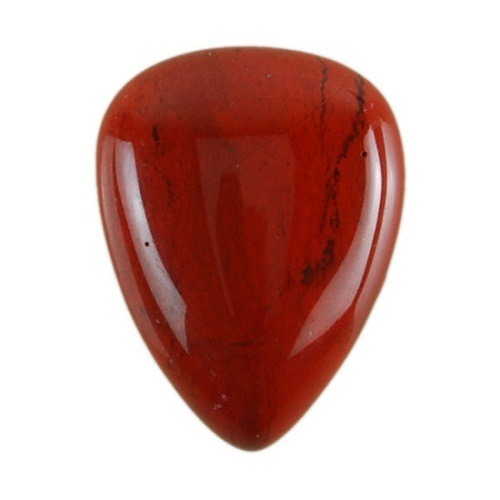 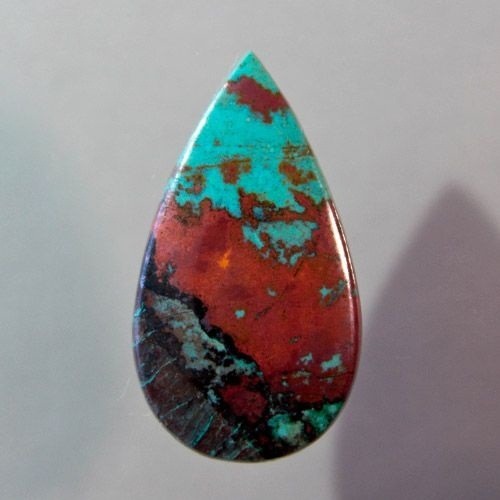 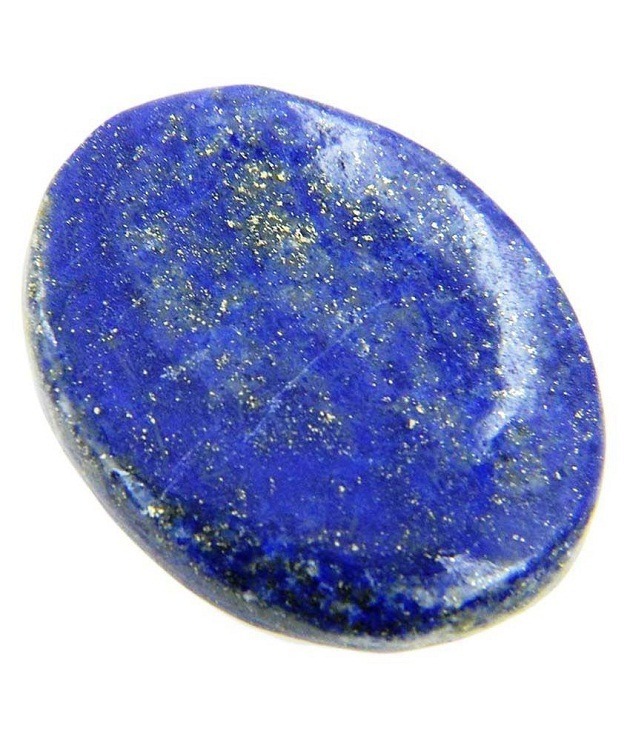 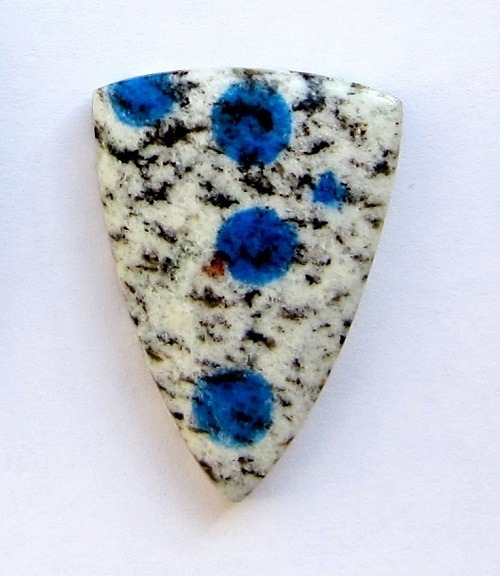 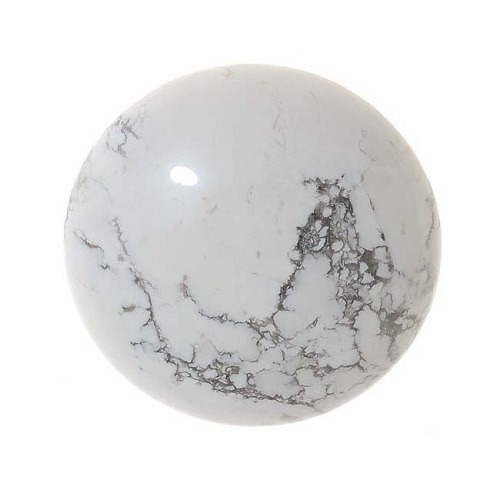 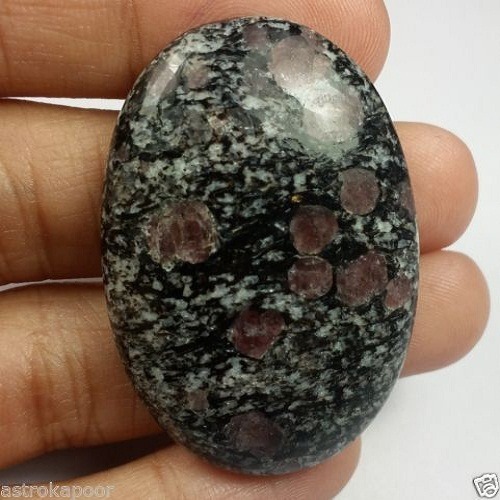 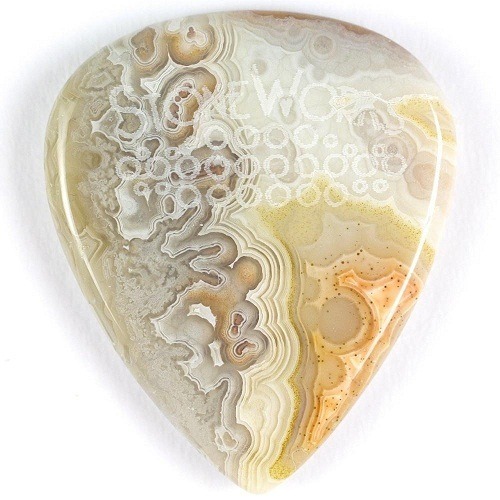 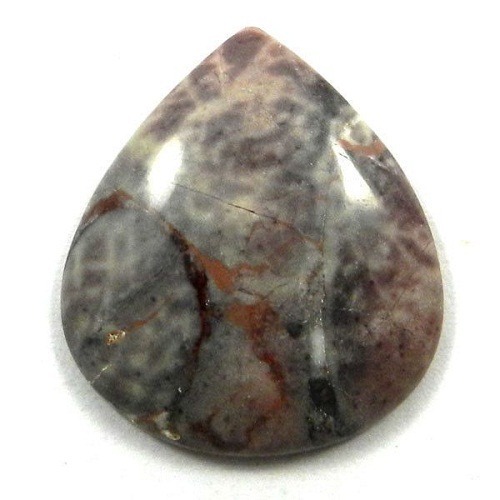 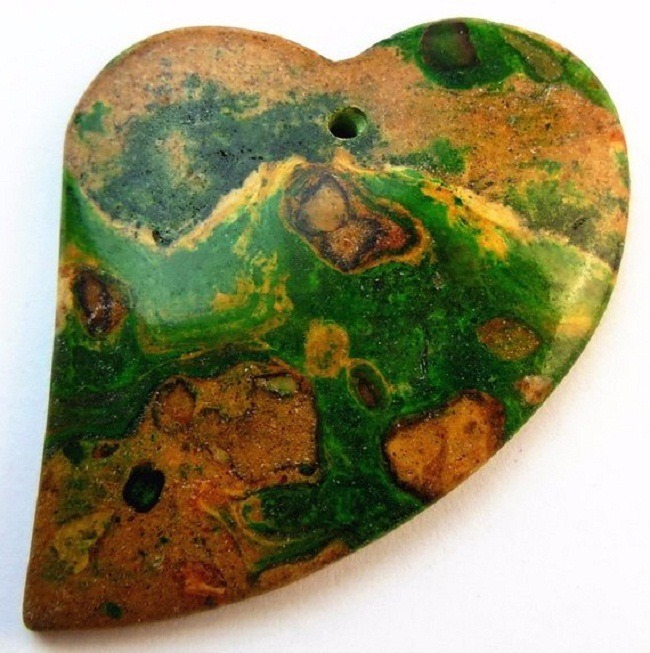 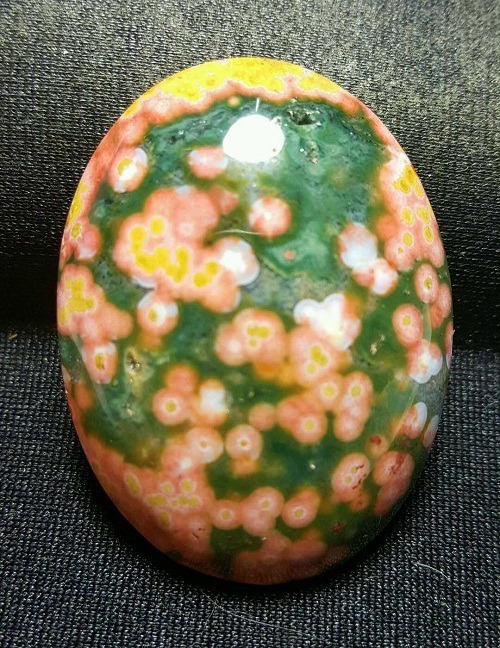 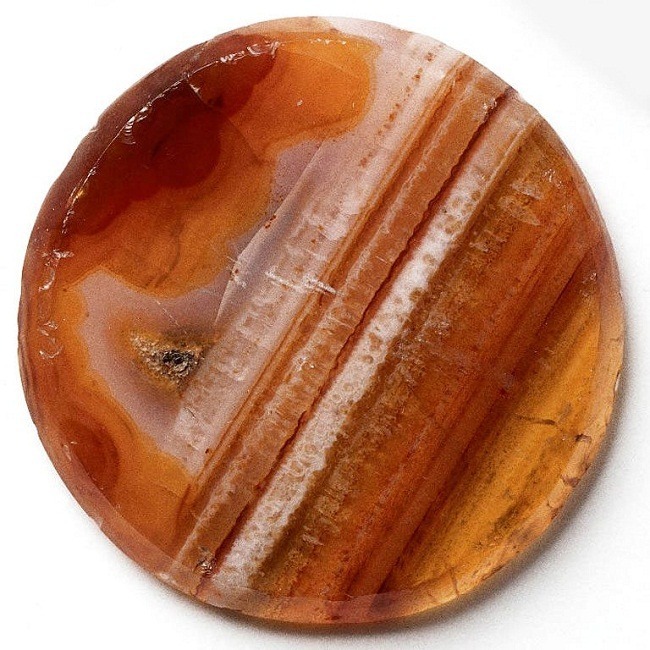 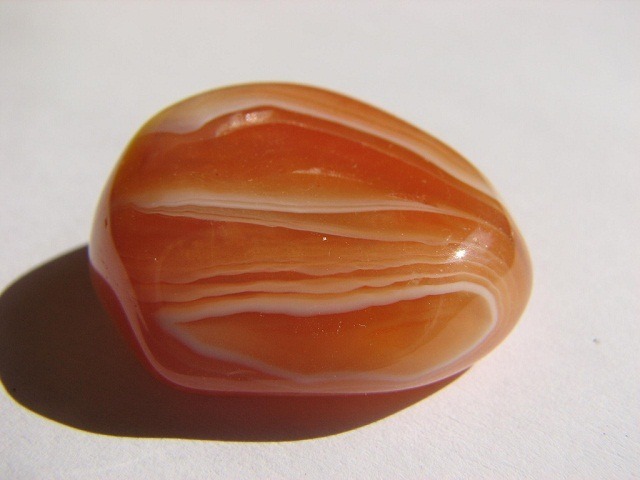 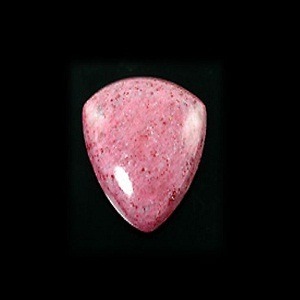 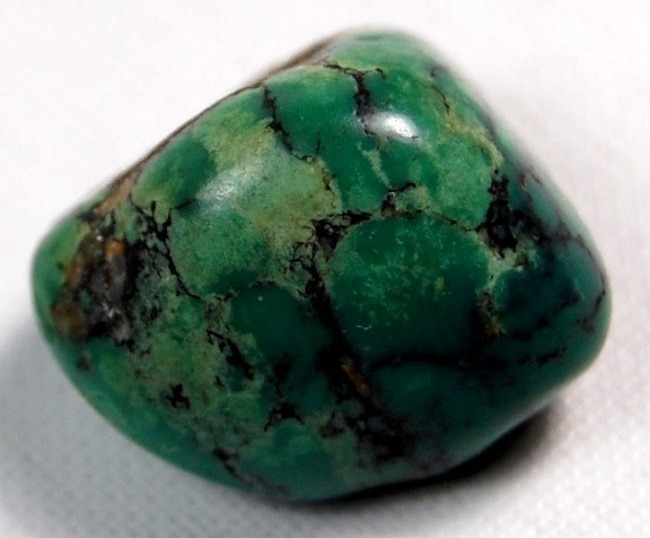 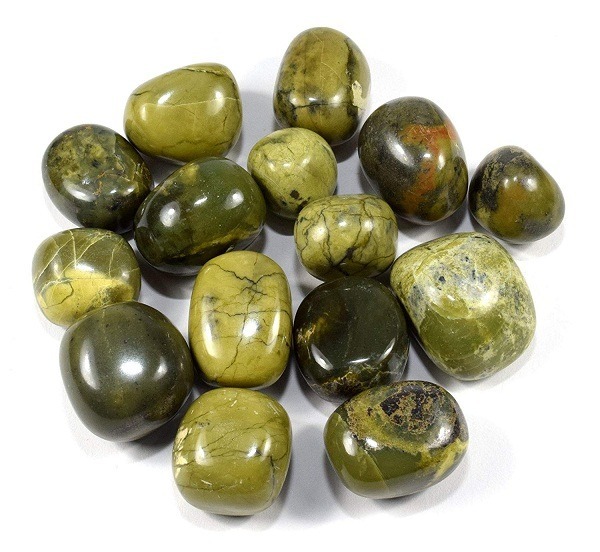 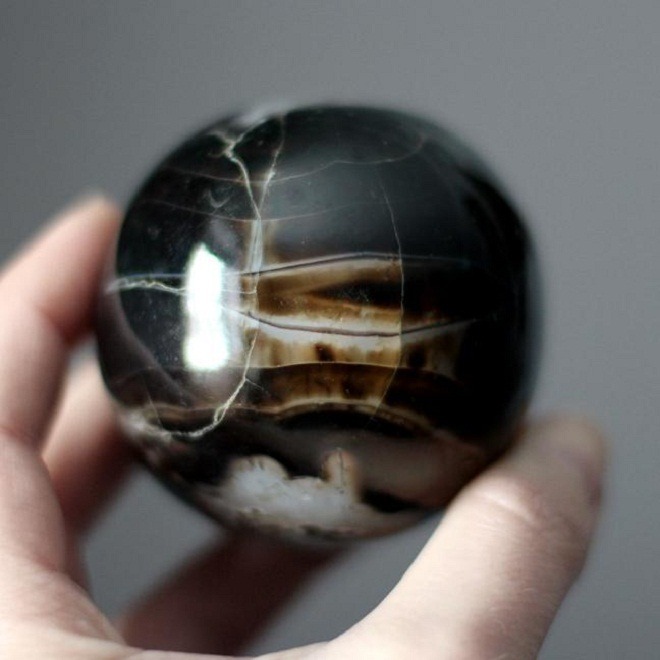 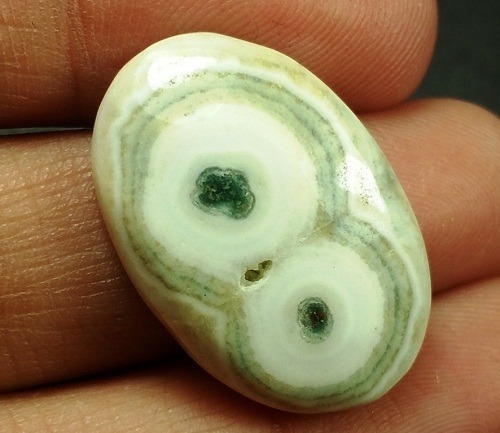 This stone works to create choices and connects spirituality with the soul. 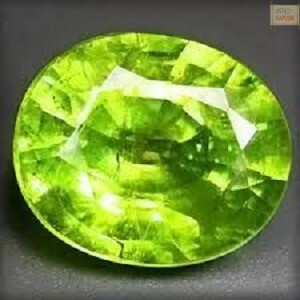 It facilitates one to work with total integrity and employ his powers for the good to others. 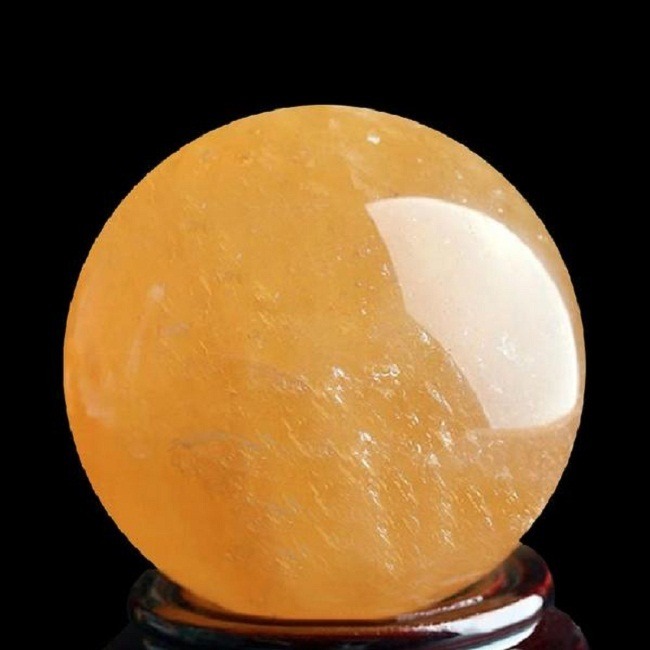 It is an excellent physical healer. 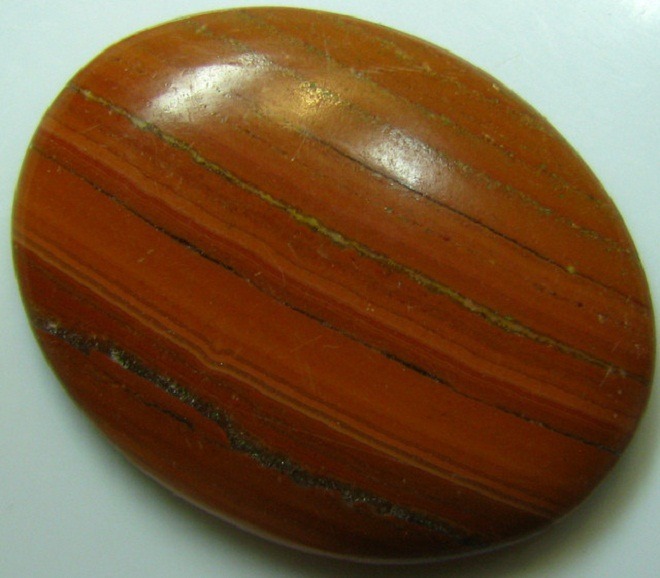 It is a grounding stone with high-frequency energy into the physical system of the body and transmutes the illness of the body into health. 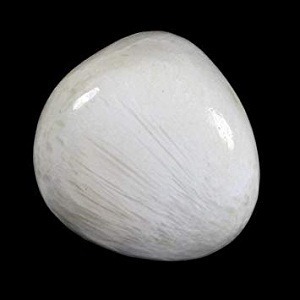 It removes over exhaustion and stabilizes the pulse of the body. 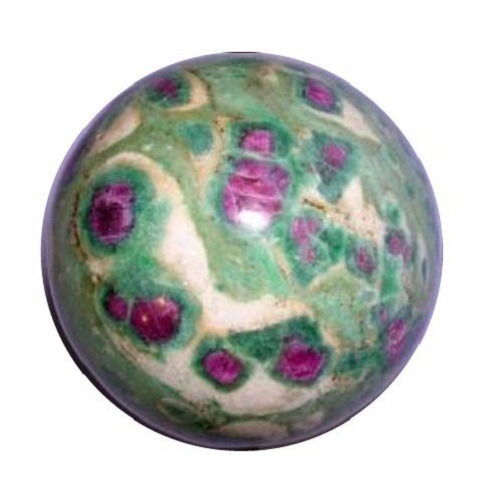 Purpolite heals the bleeding and bruises and releases the muscles spasm, relives migraine, headaches and other aches and pains of the body. 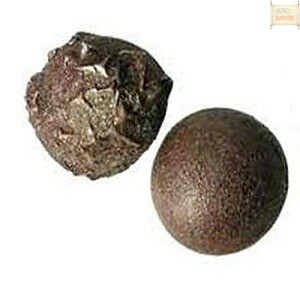 It is also used for regulating blood pressure. 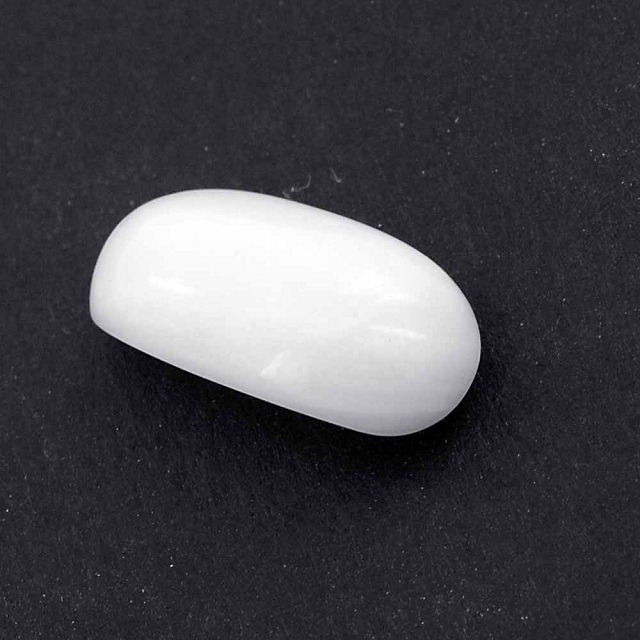 If Purpolite bead is tied around the necklace, it helps to lower the blood flow to the brain. 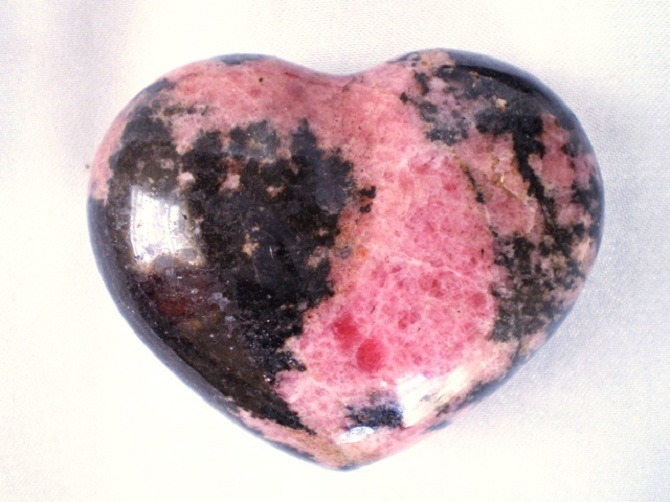 It is an excellent cleansing agent and it treats heart and autism syndrome. 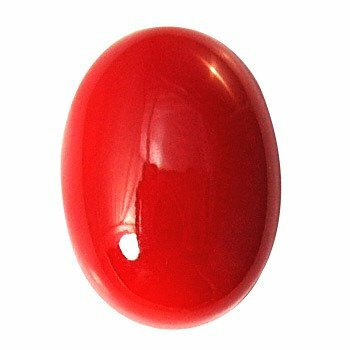 It also helps in providing proper transport to the blood to the lungs and also check the level of uric acid and steady the heartbeat rate.